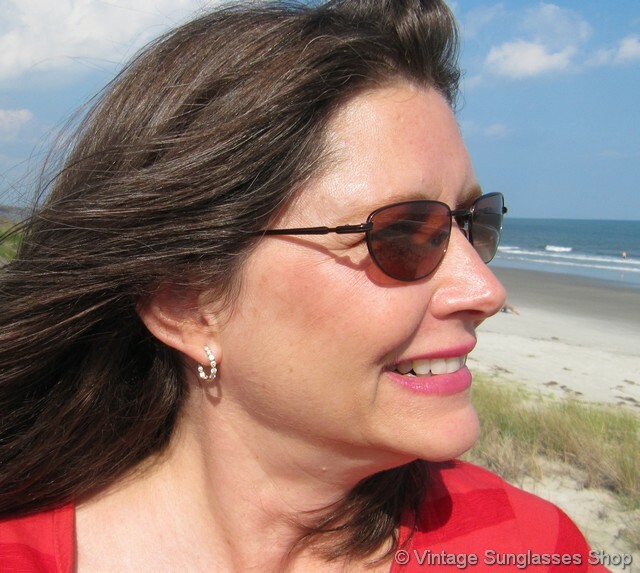 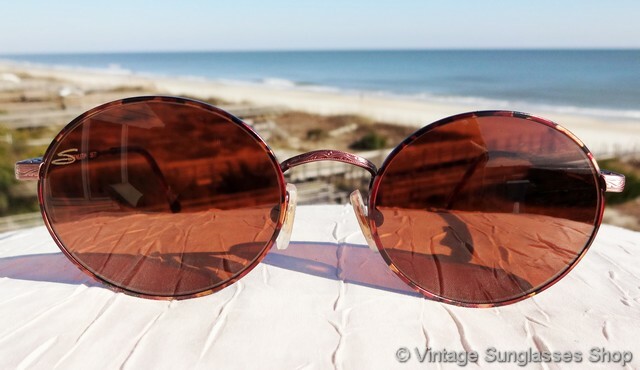 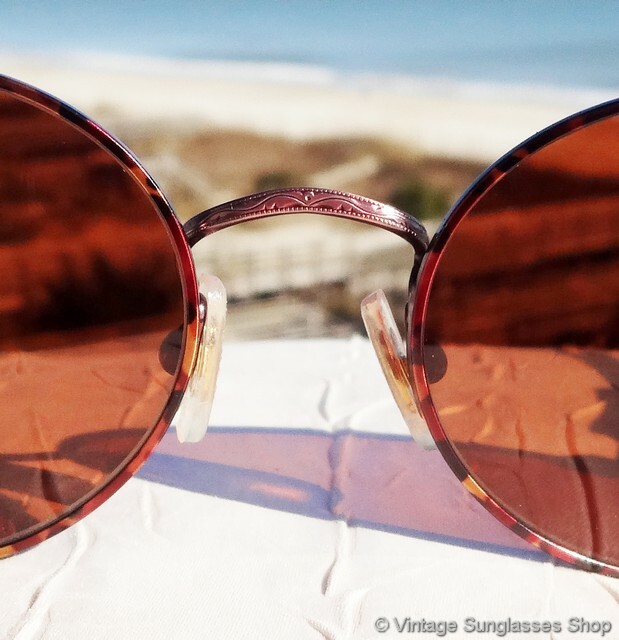 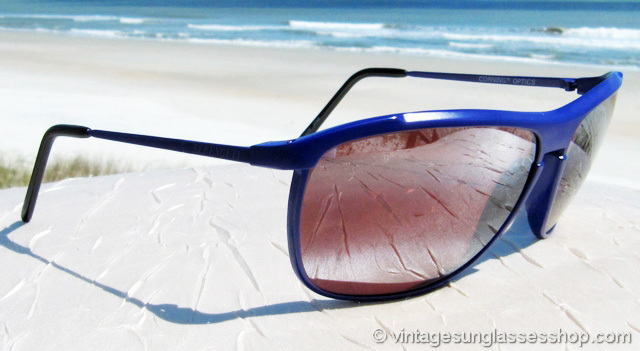 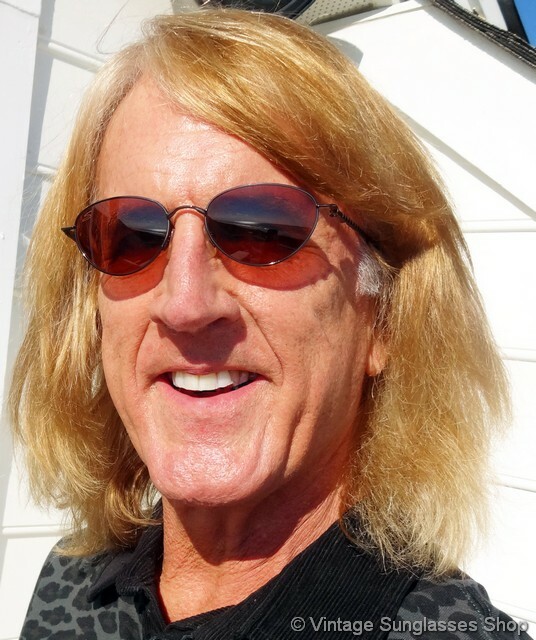 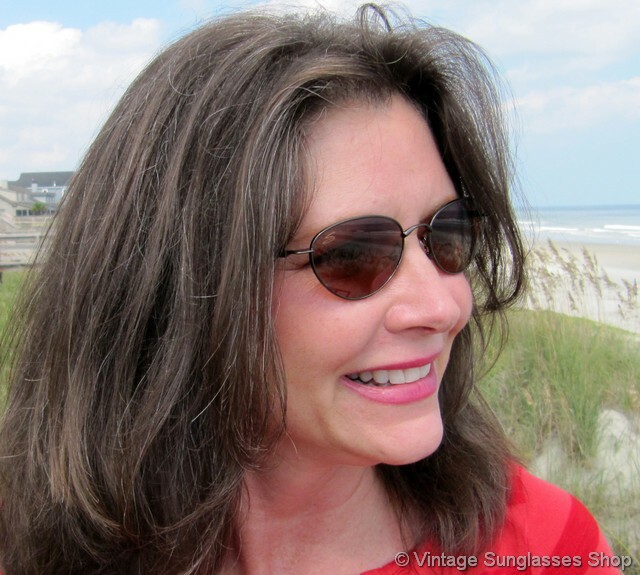 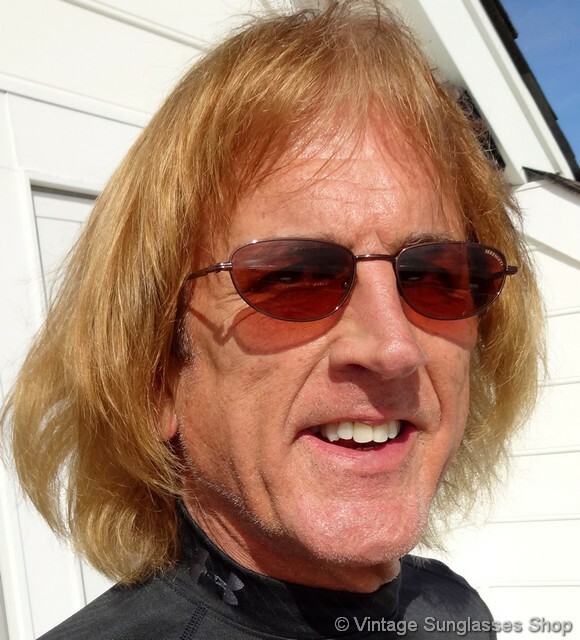 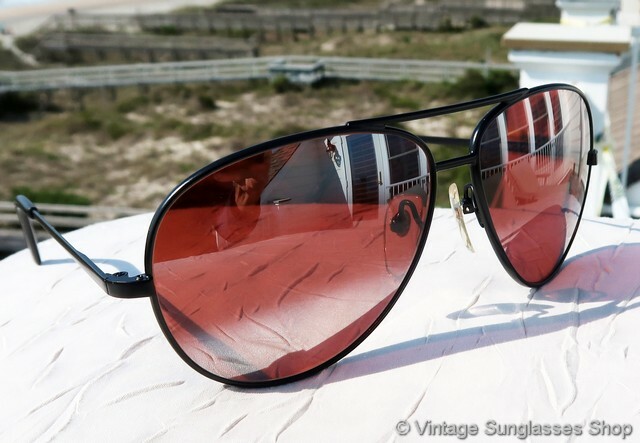 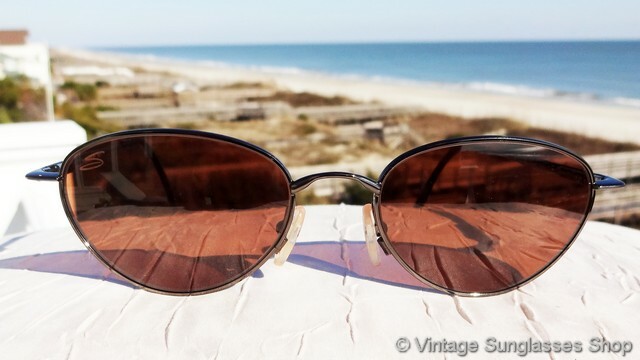 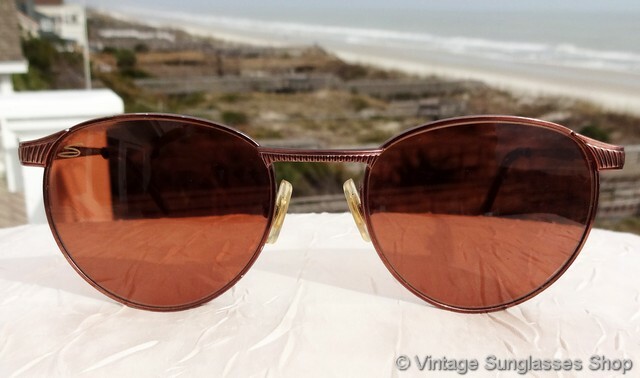 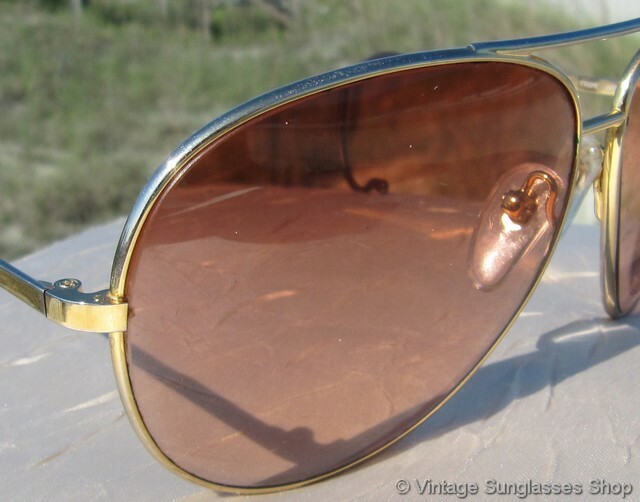 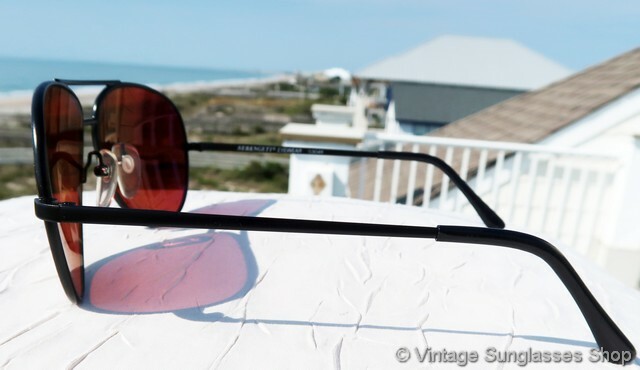 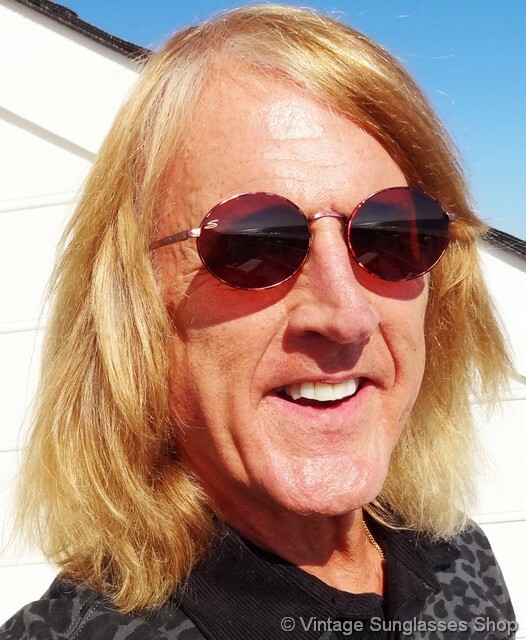 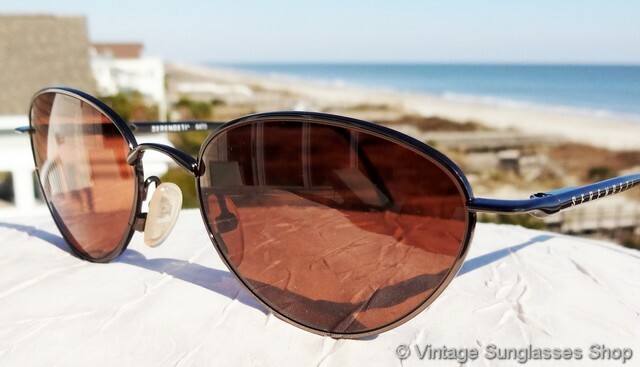 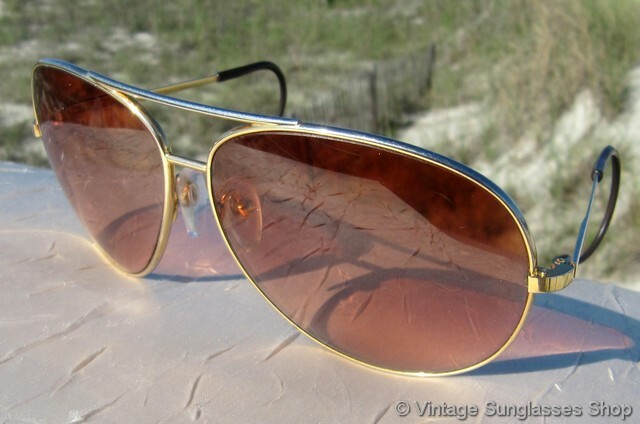 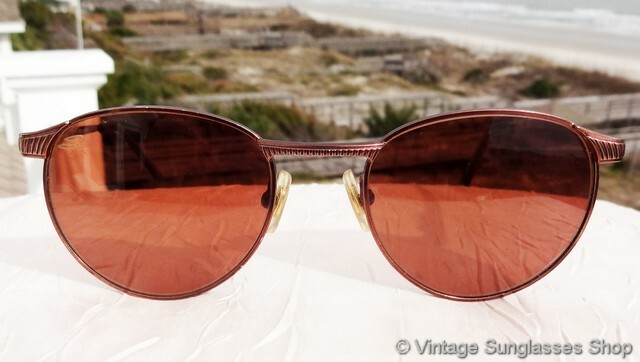 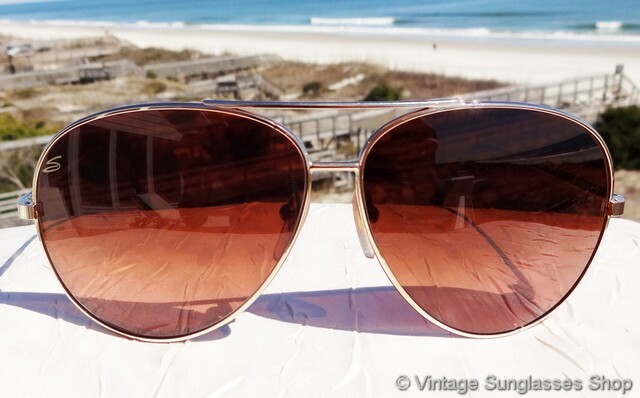 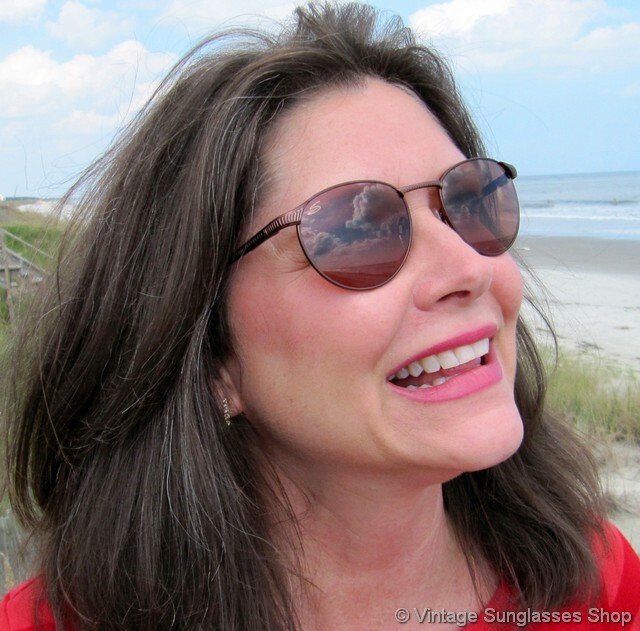 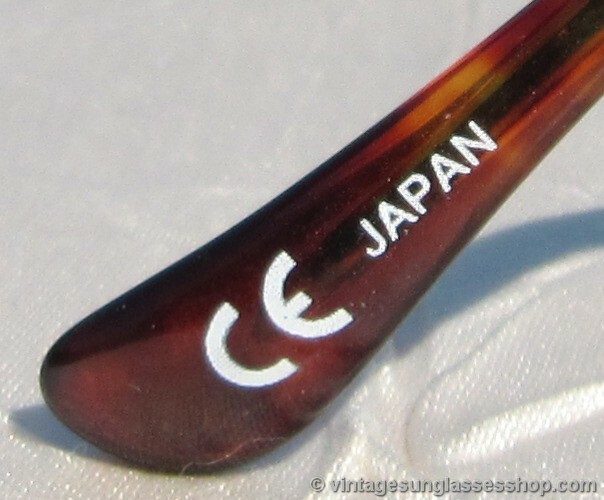 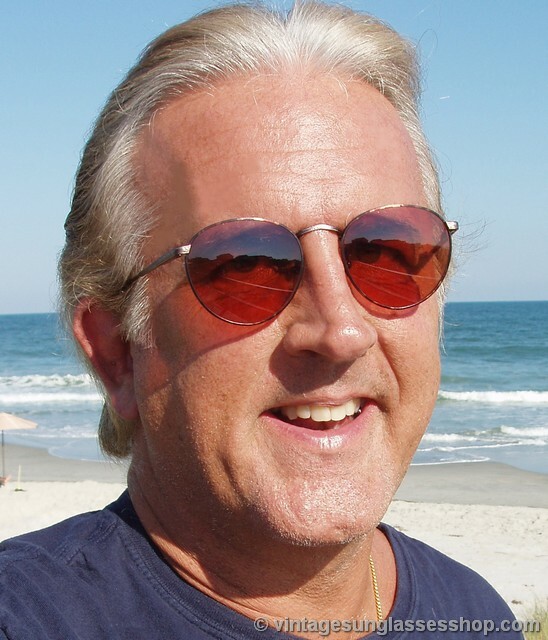 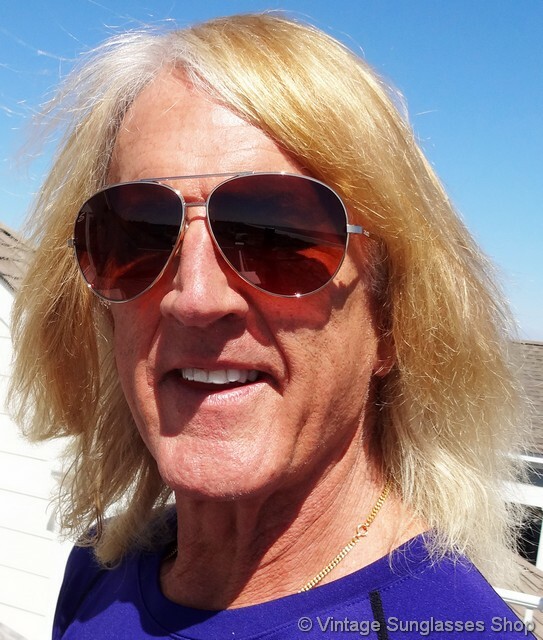 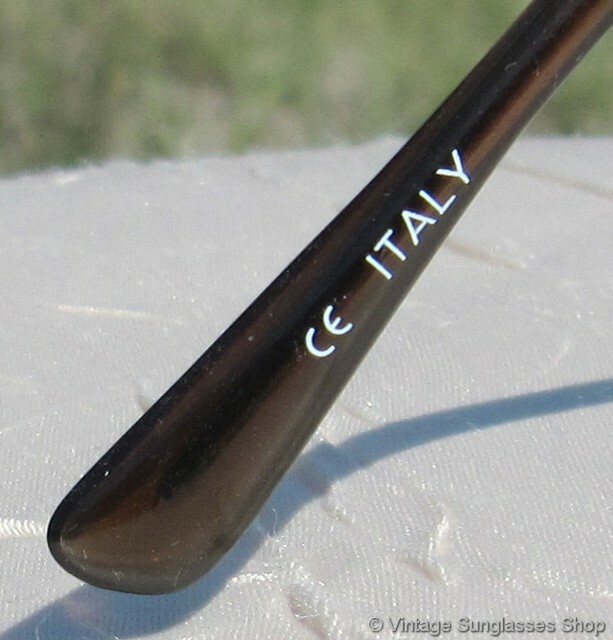 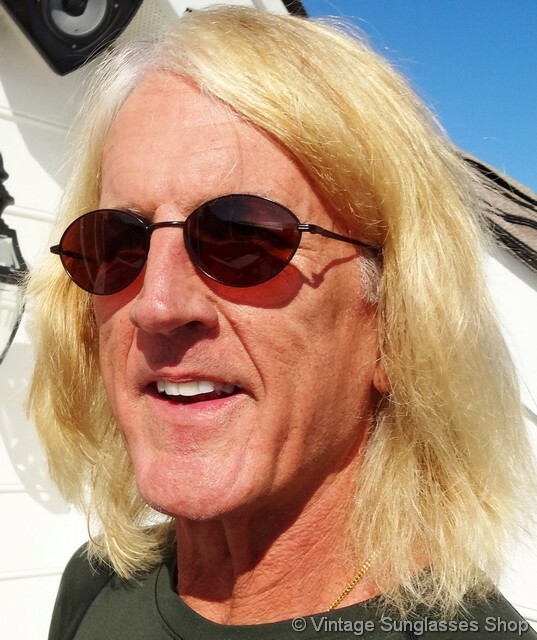 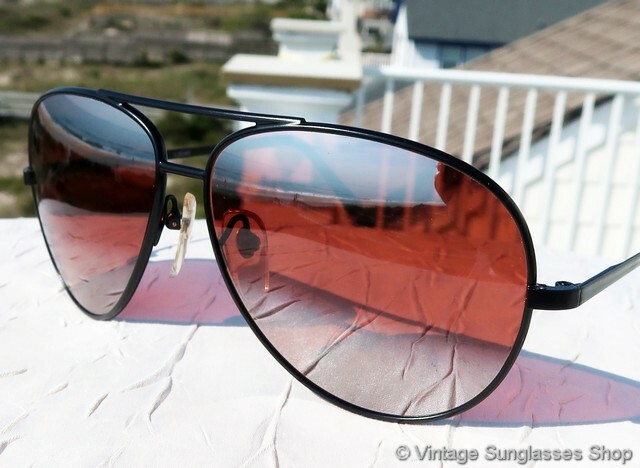 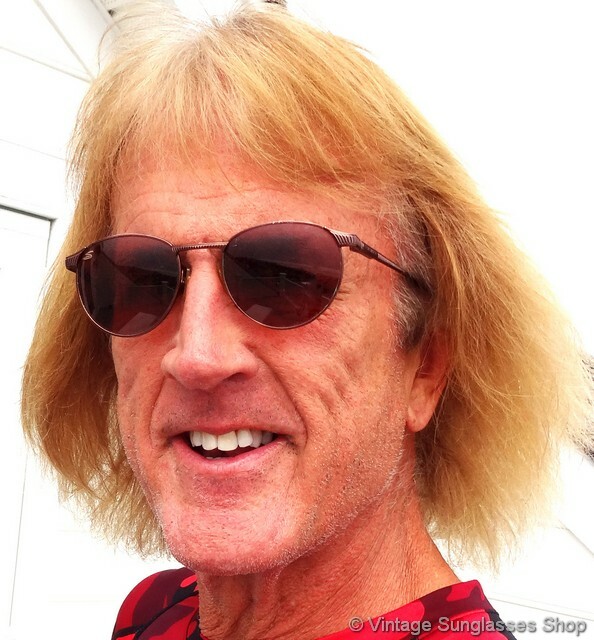 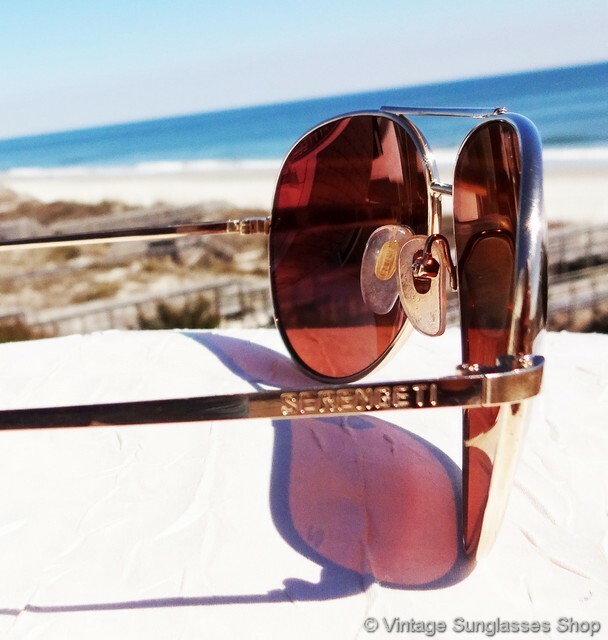 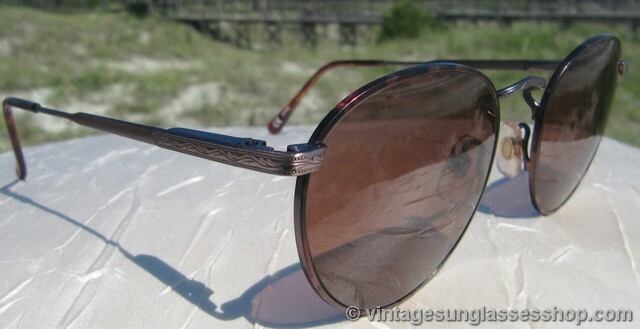 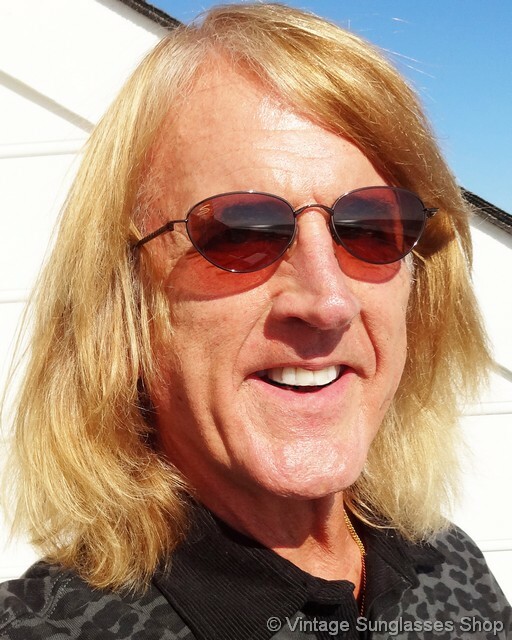 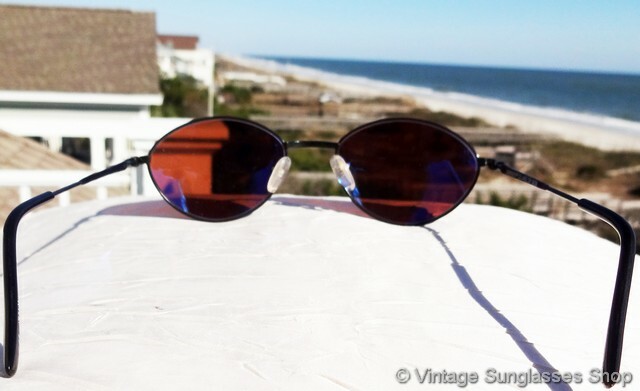 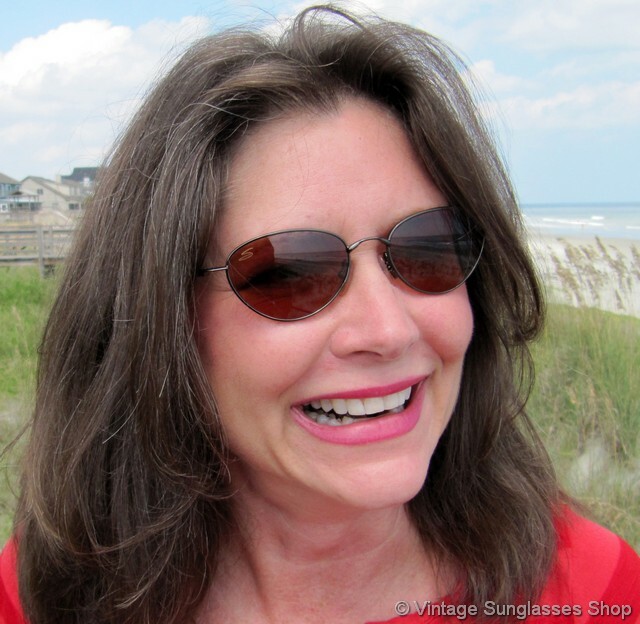 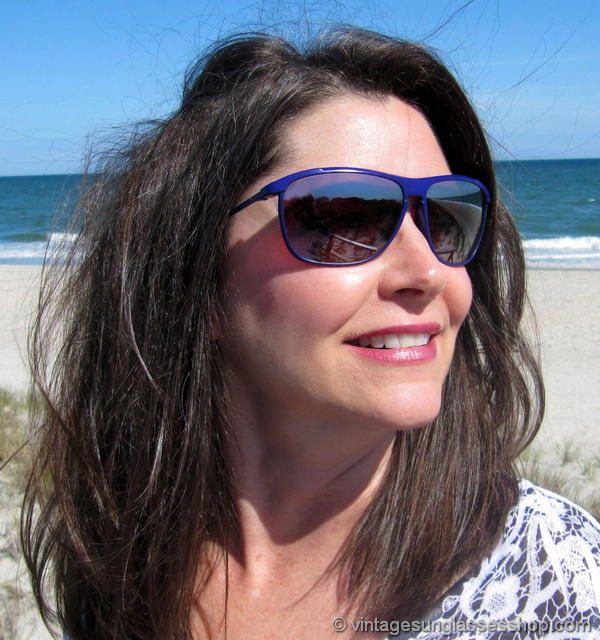 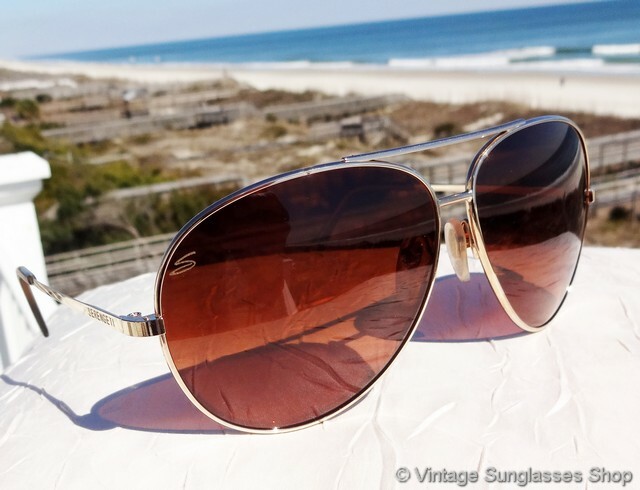 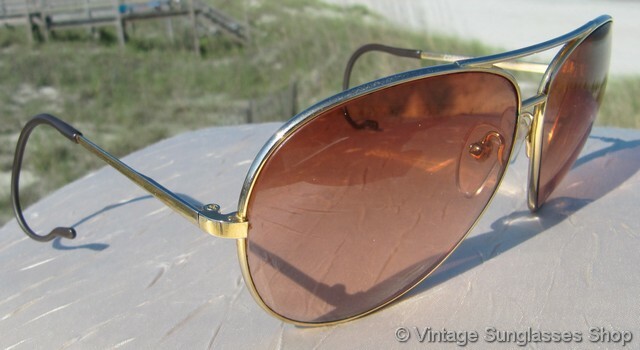 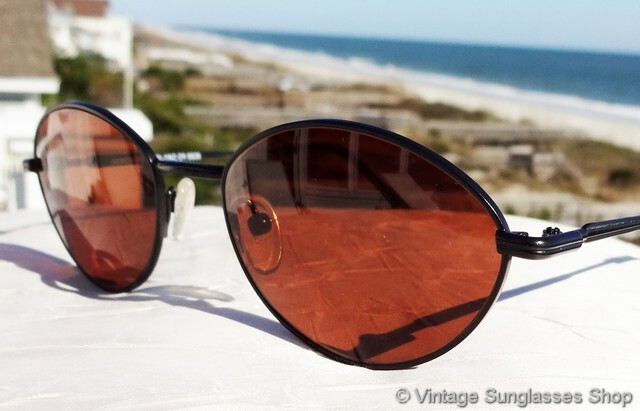 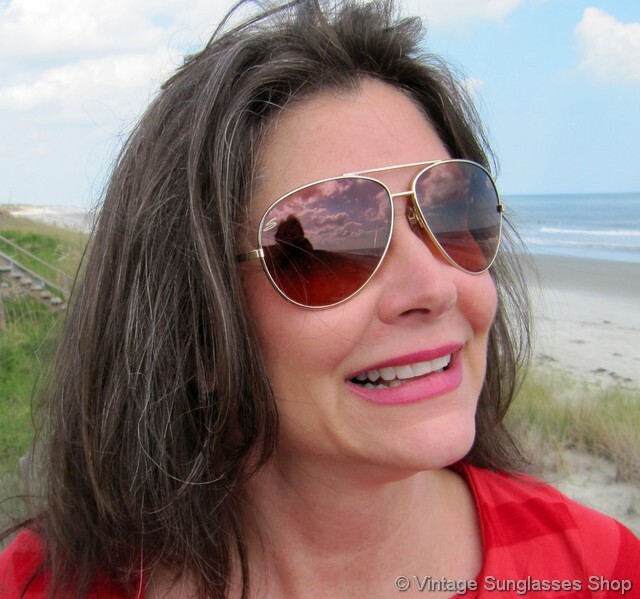 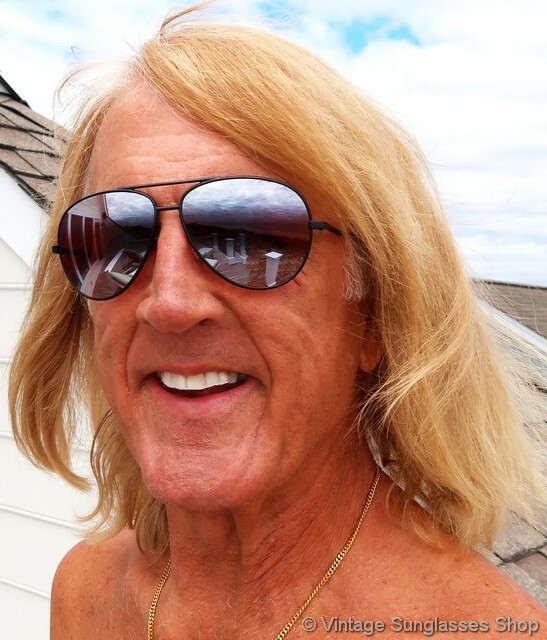 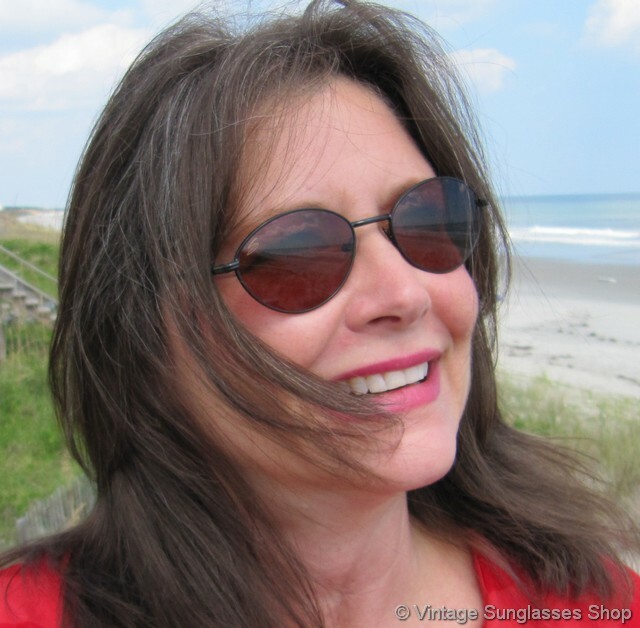 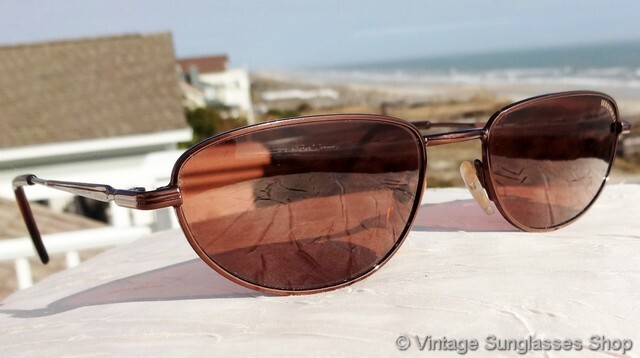 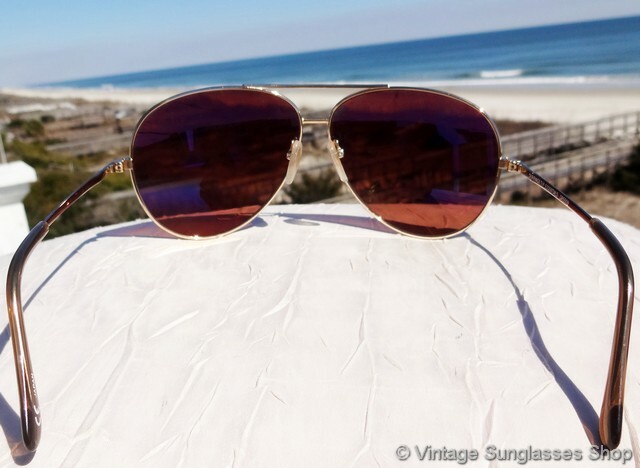 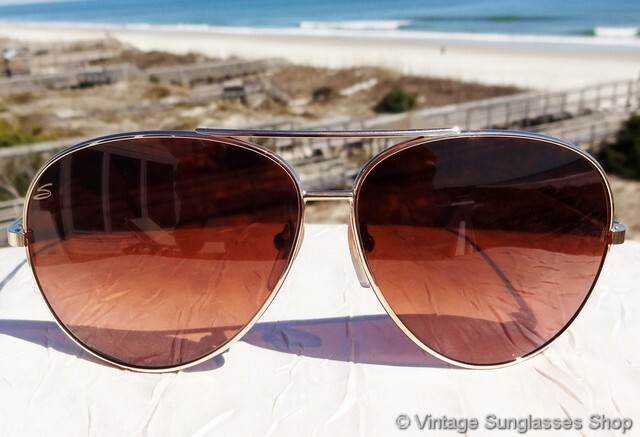 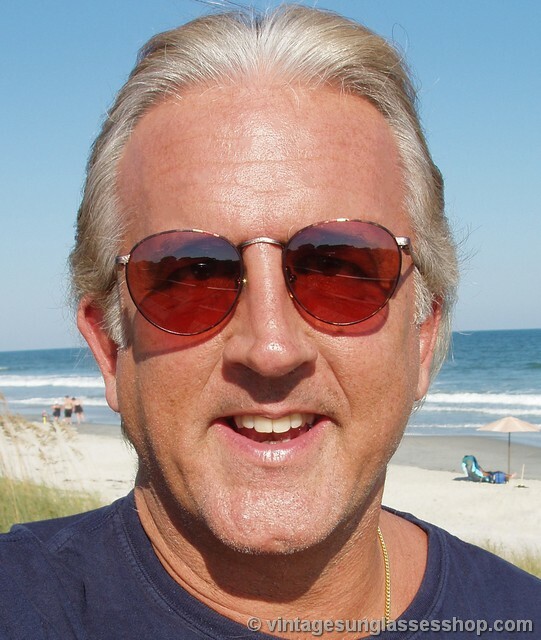 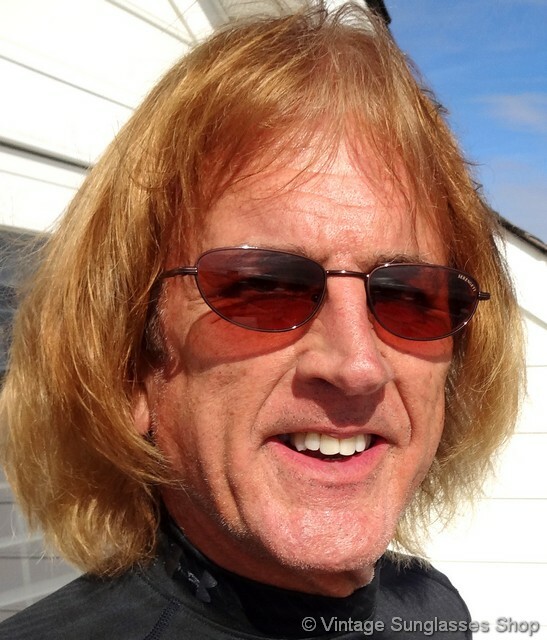 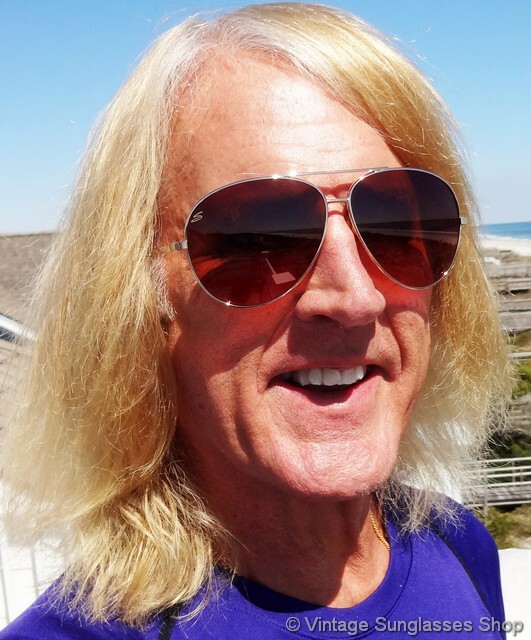 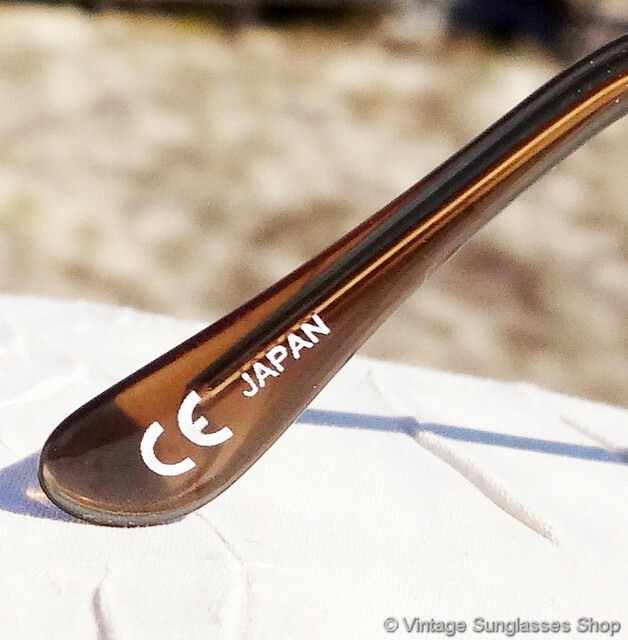 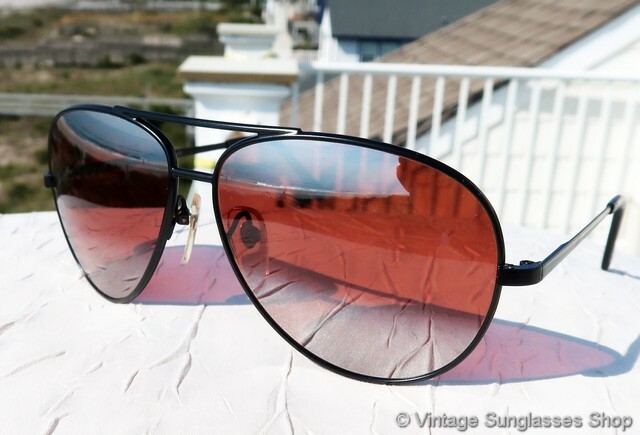 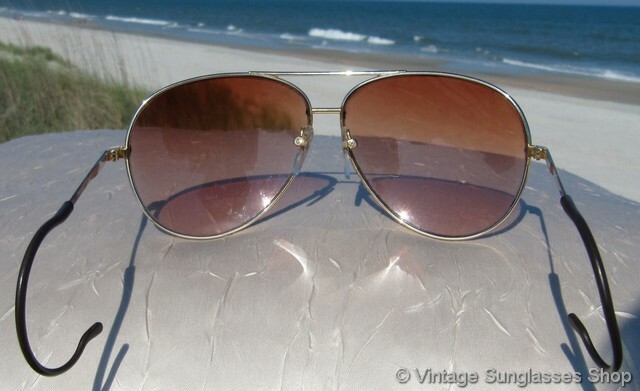 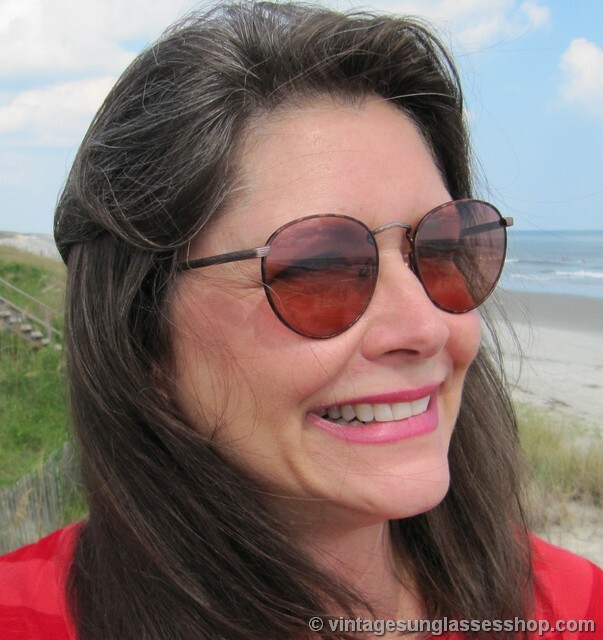 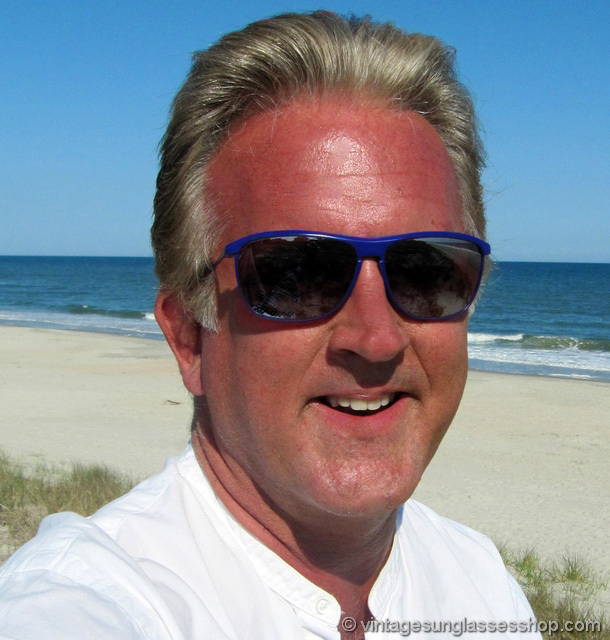 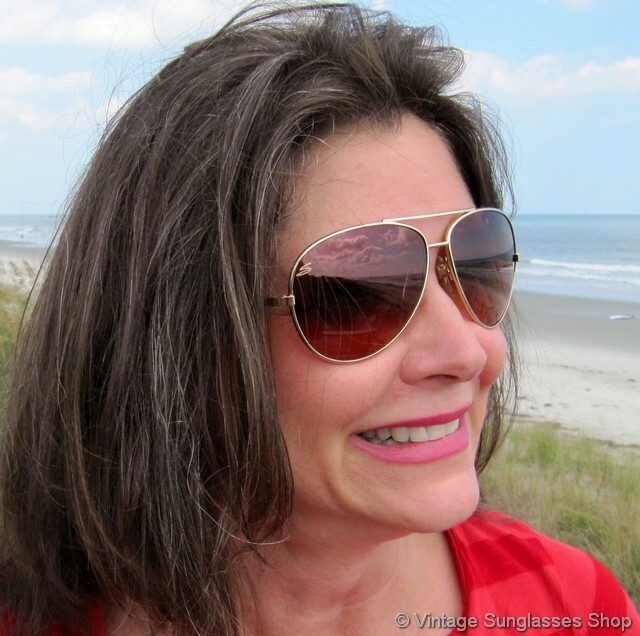 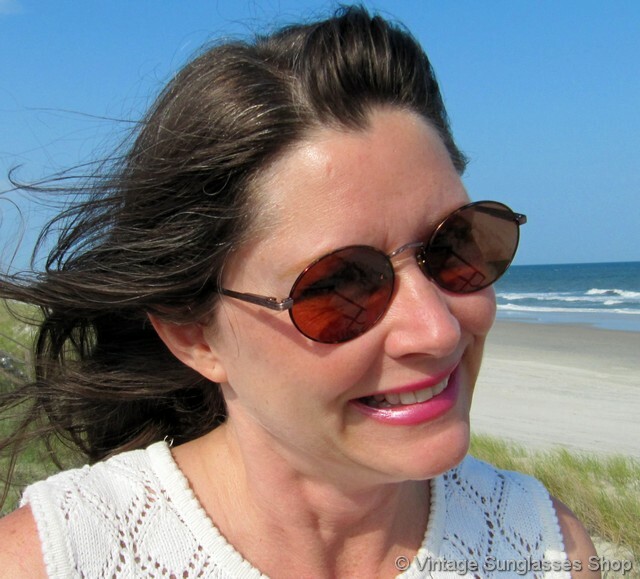 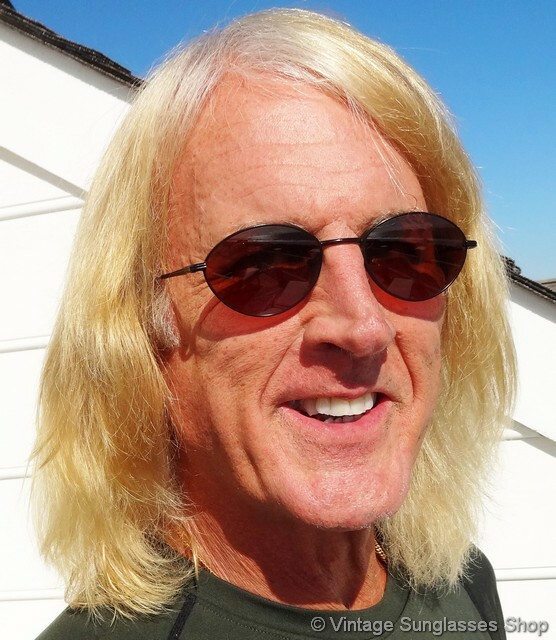 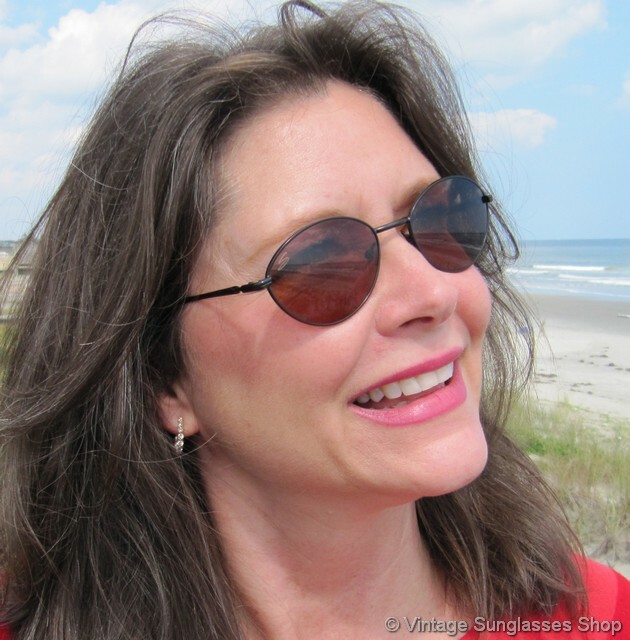 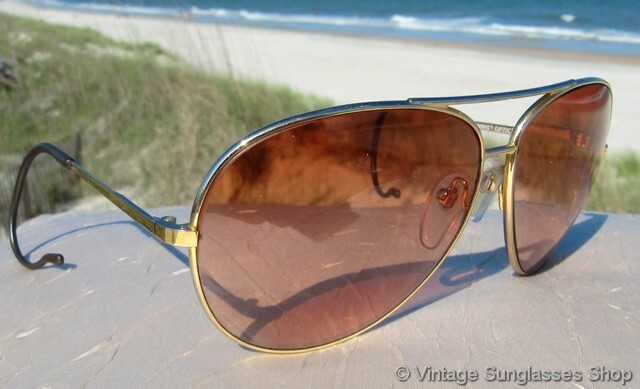 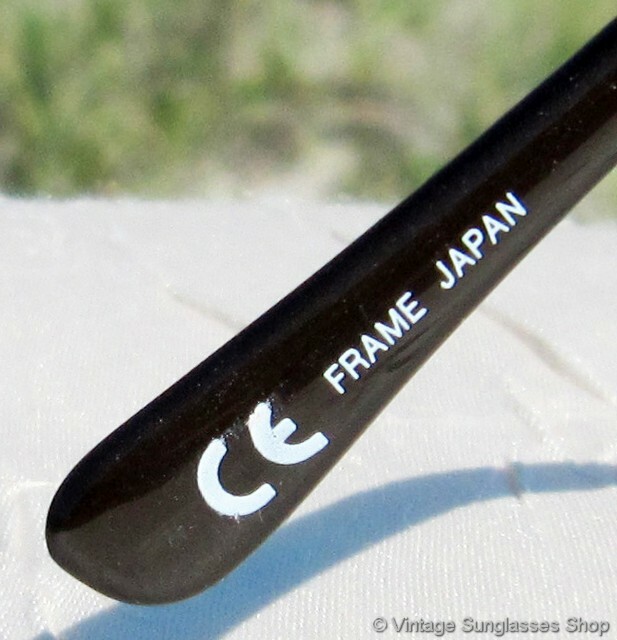 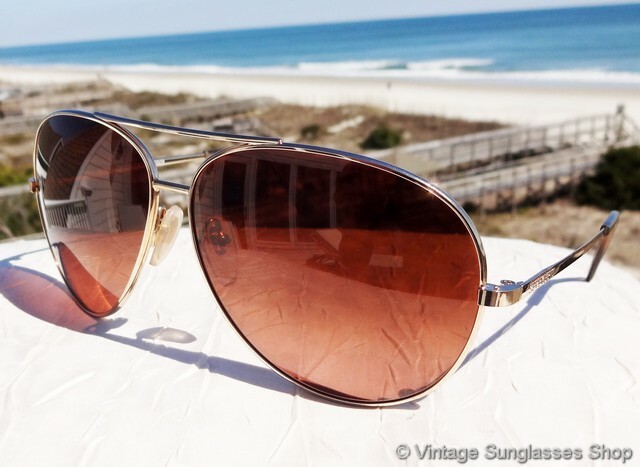 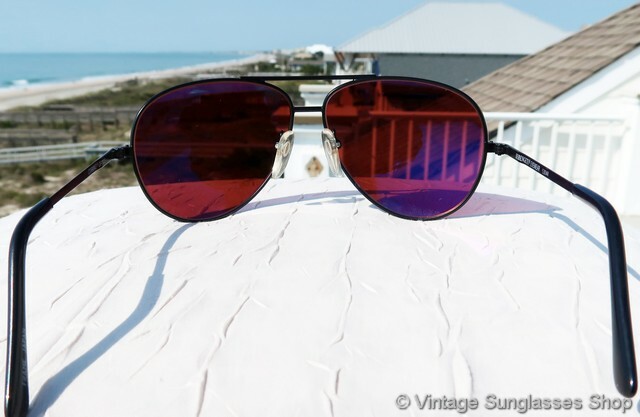 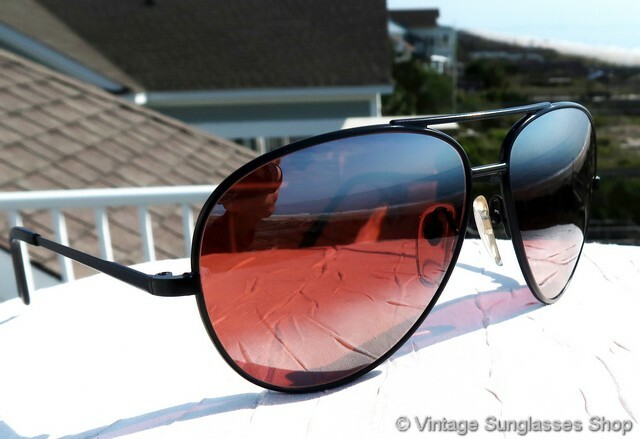 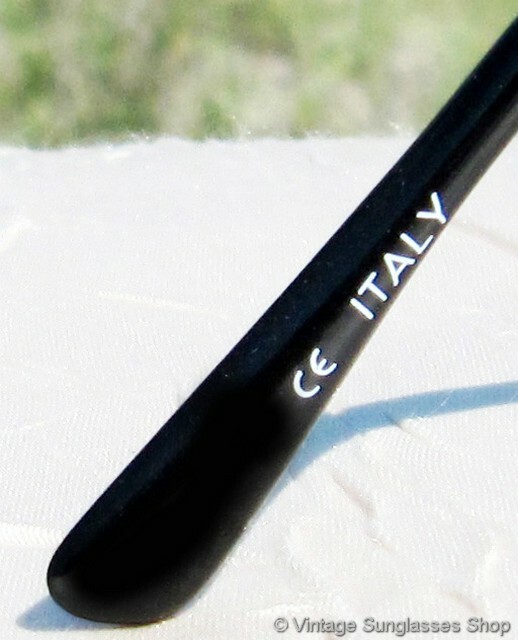 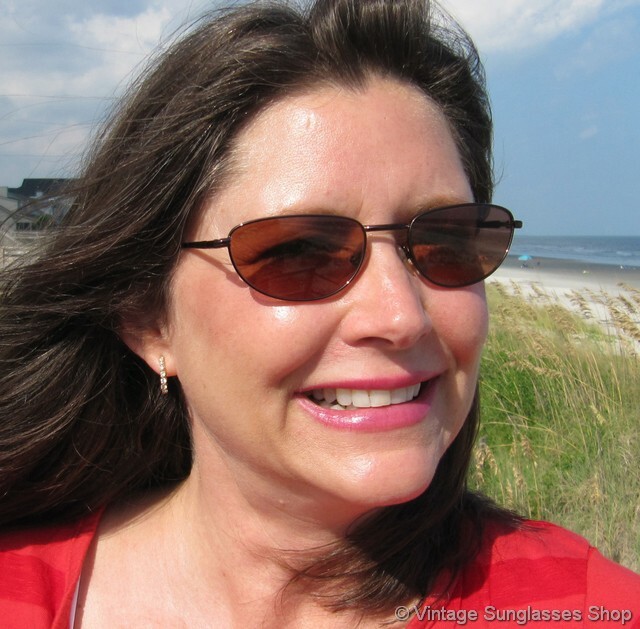 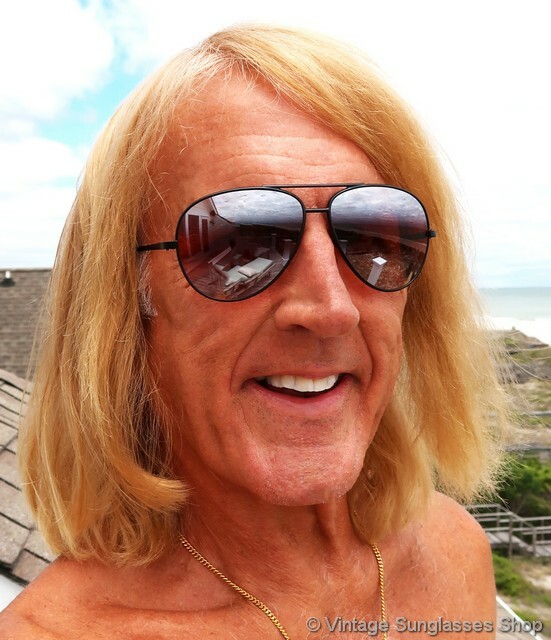 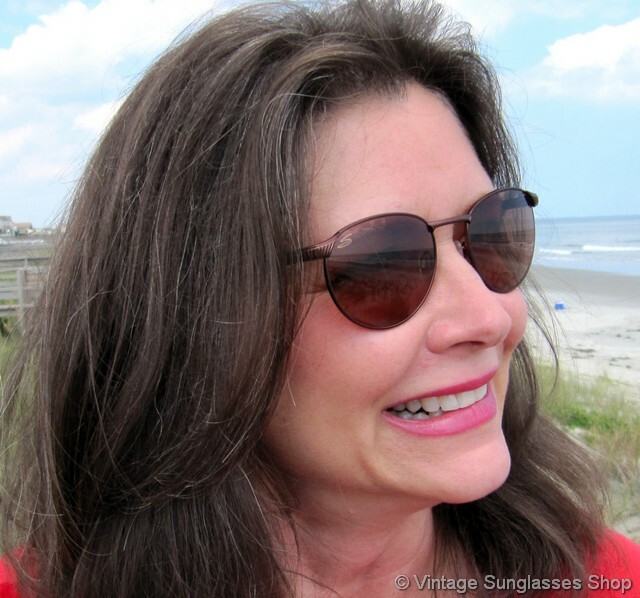 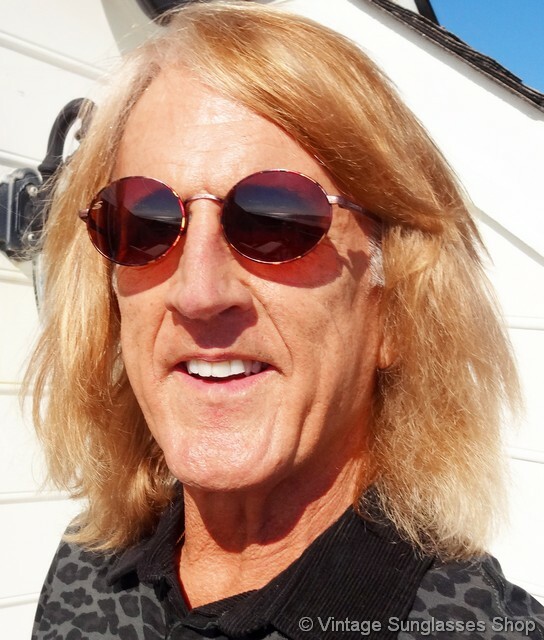 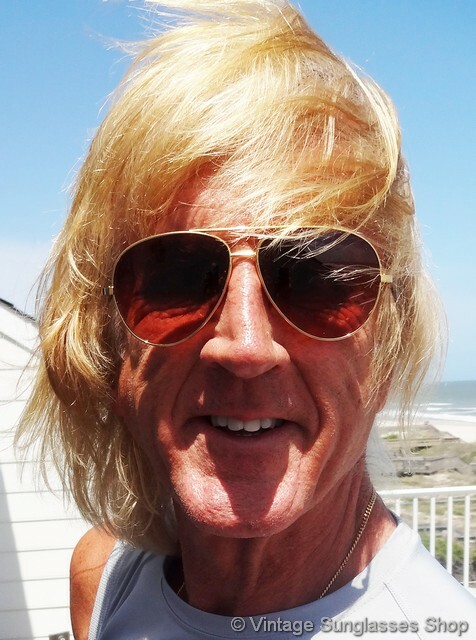 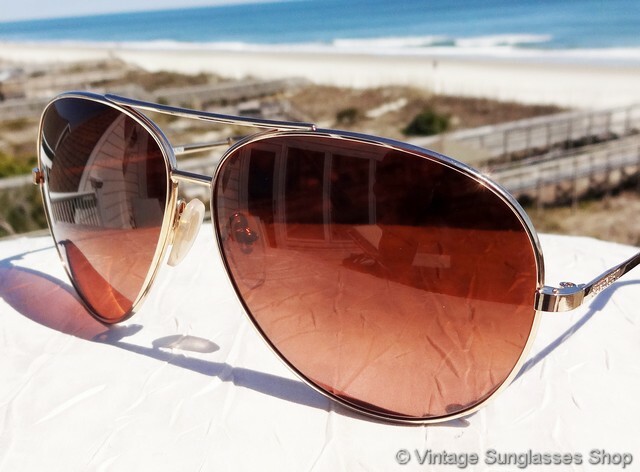 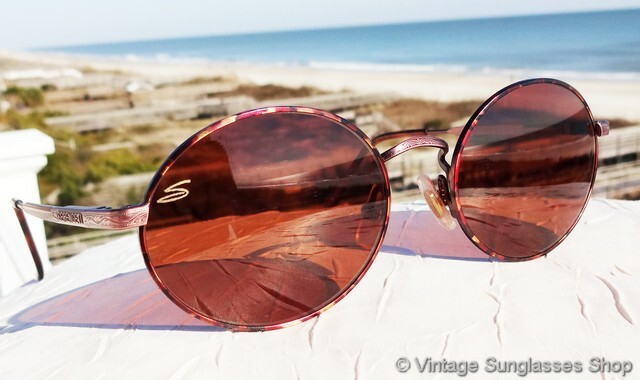 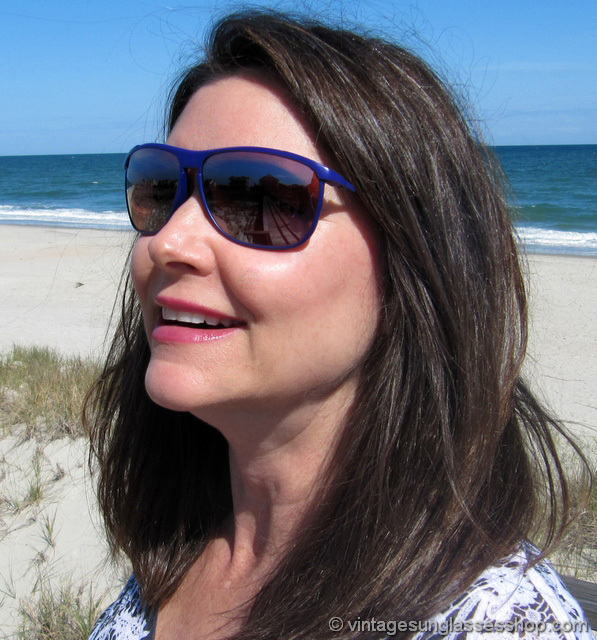 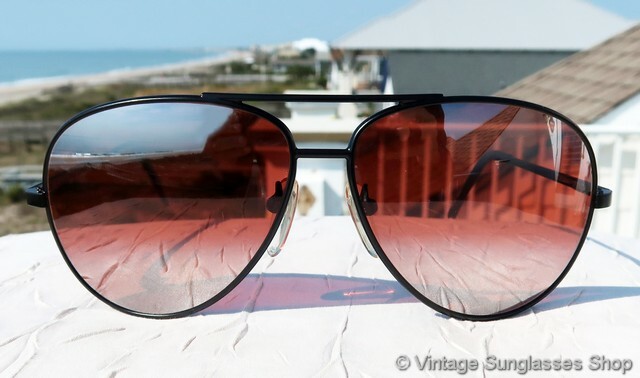 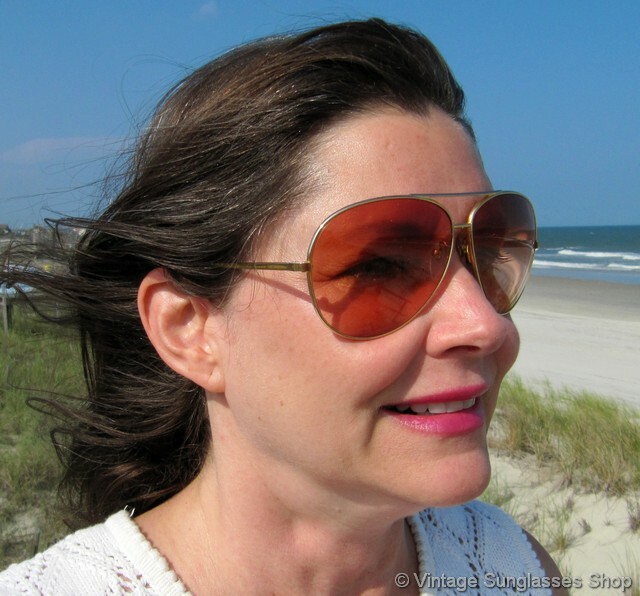 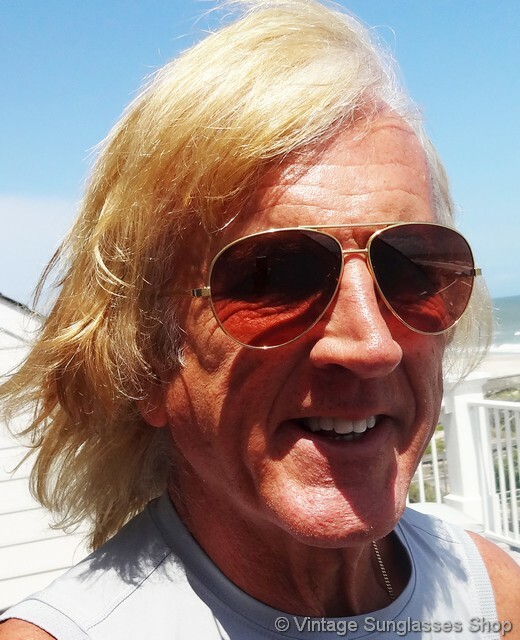 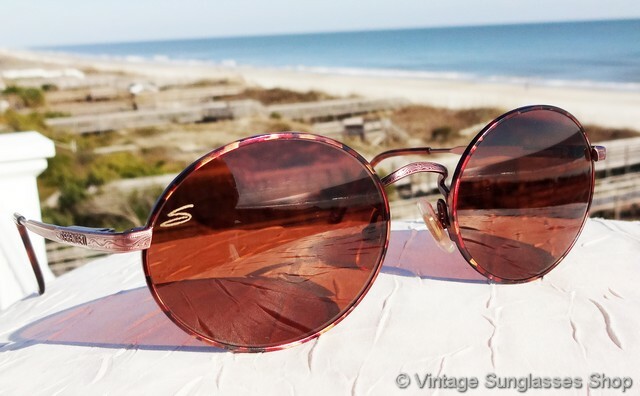 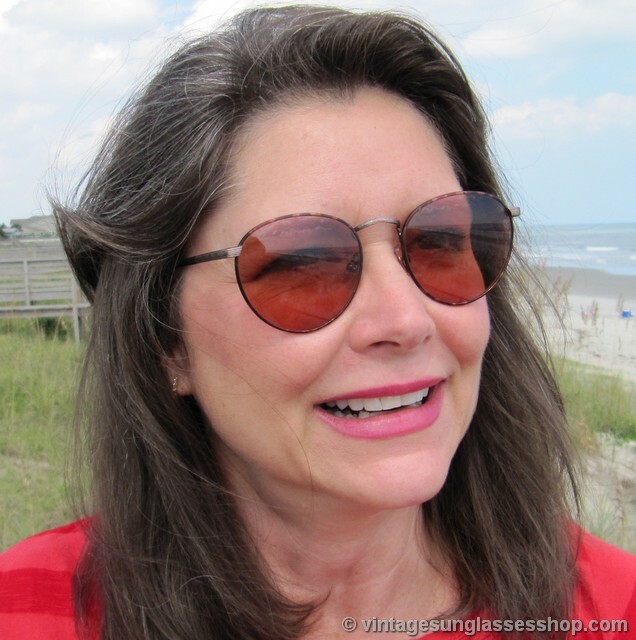 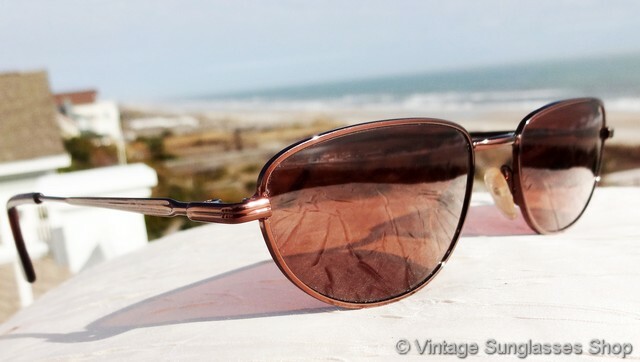 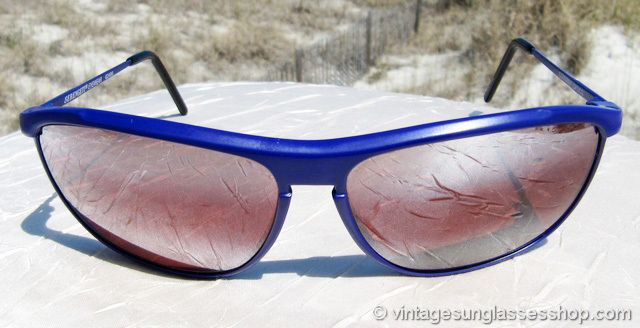 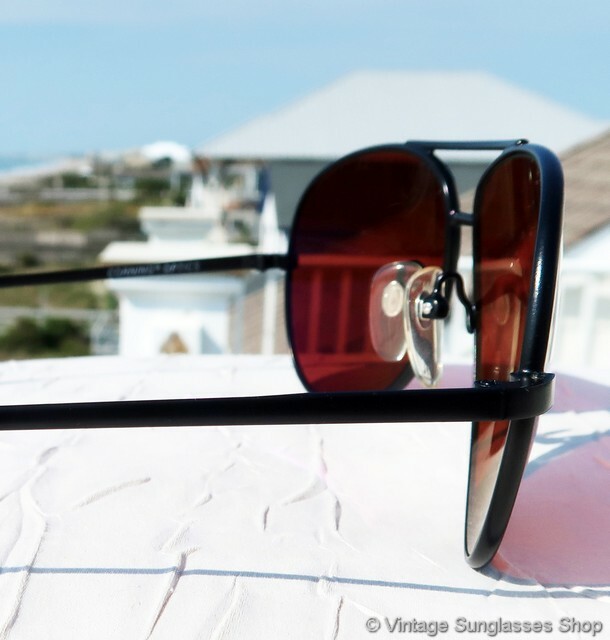 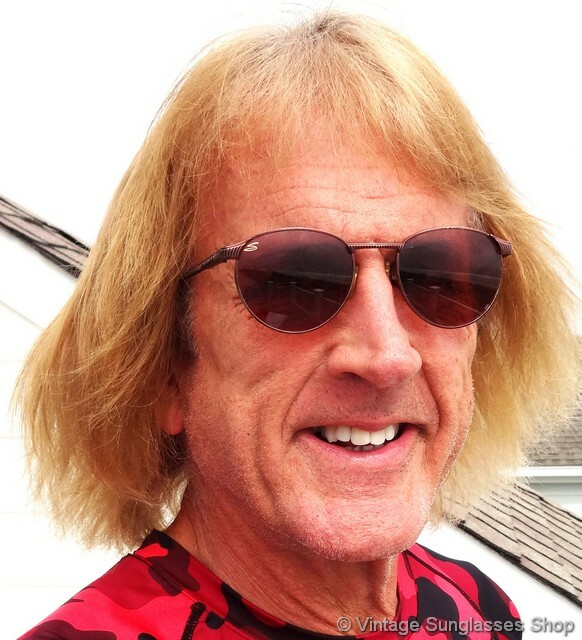 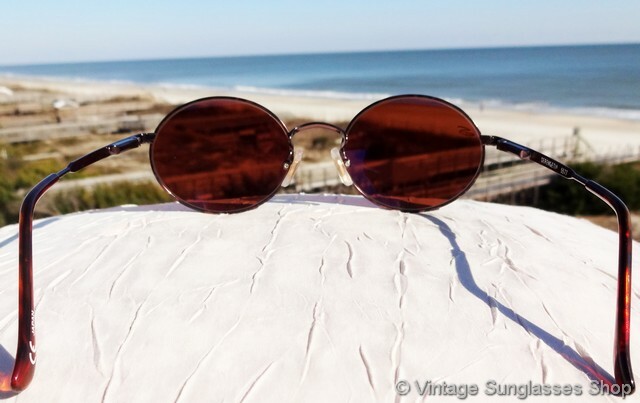 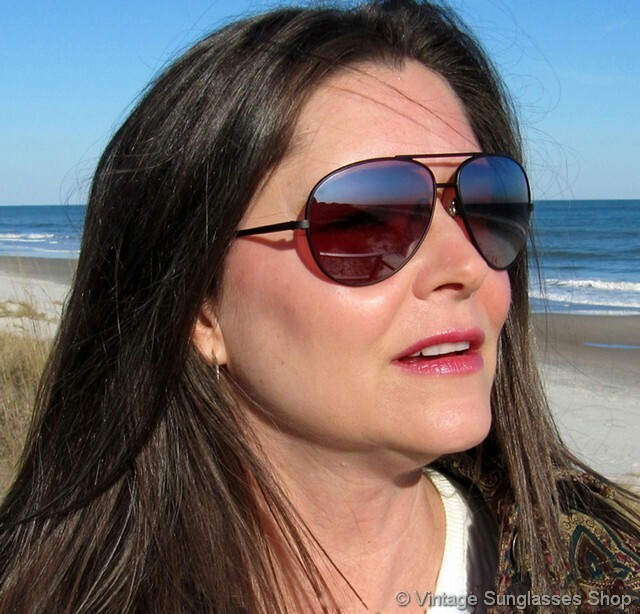 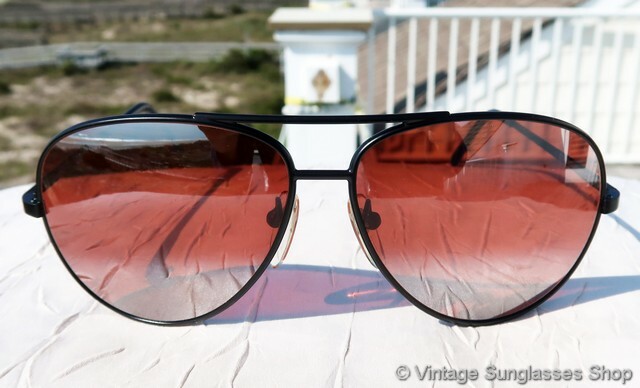 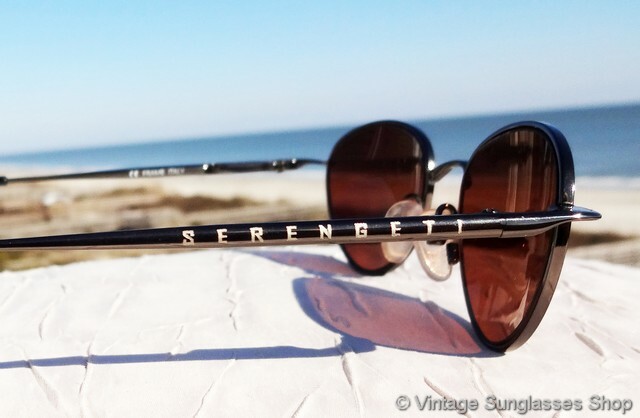 Vintage Designer Sunglasses sells authentic vintage Serengeti sunglasses for men and women from the 1970s, 1980s, and 1990s - no fakes, reproductions, or retro style sunglasses. 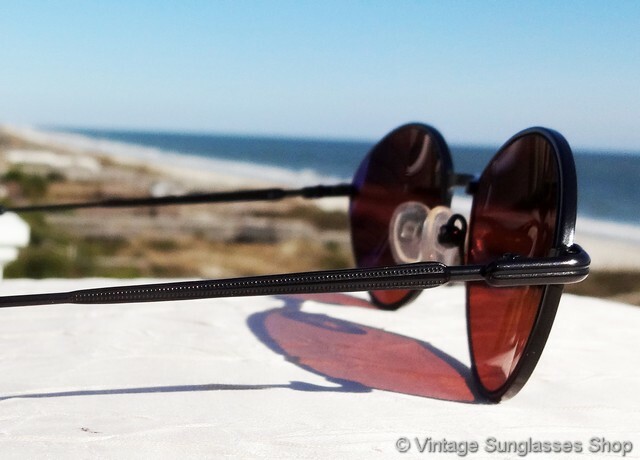 Tell your friends about us on Facebook, Google Plus, or Twitter, then enter promo code 444971 at checkout to save 10% on your entire order plus always free shipping in the US and subsidized express shipping worldwide. 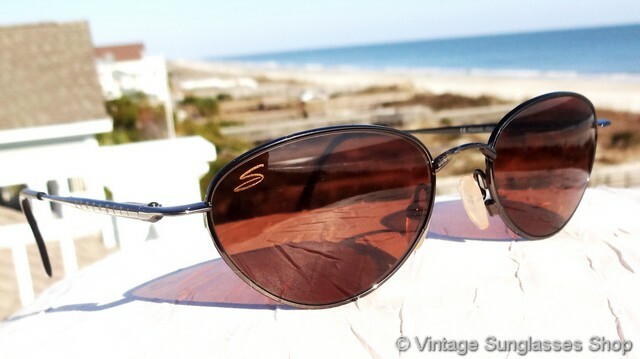 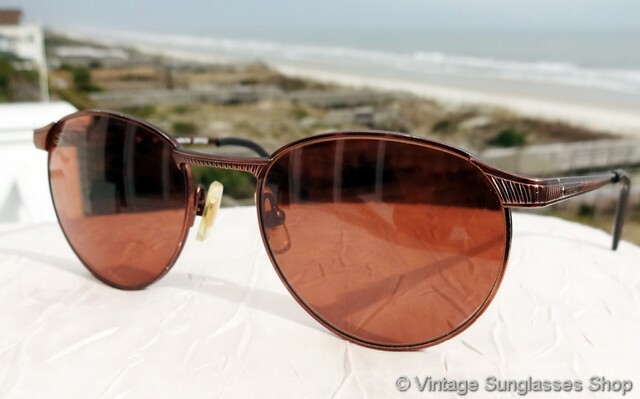 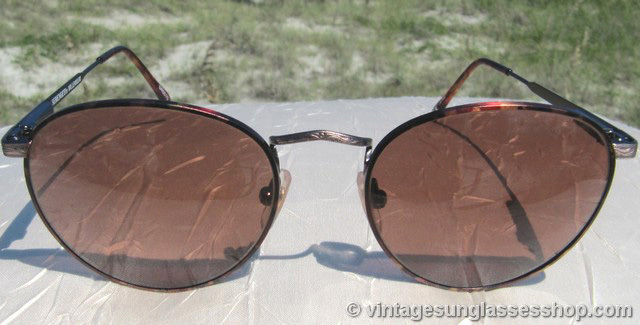 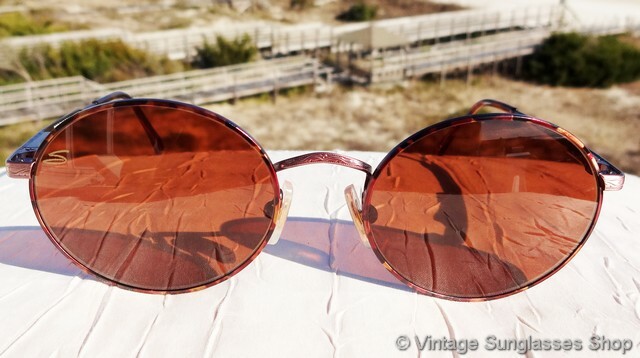 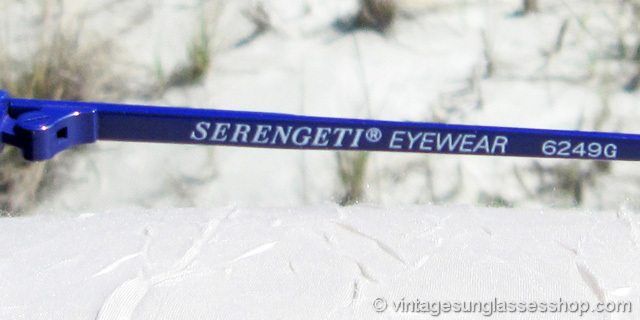 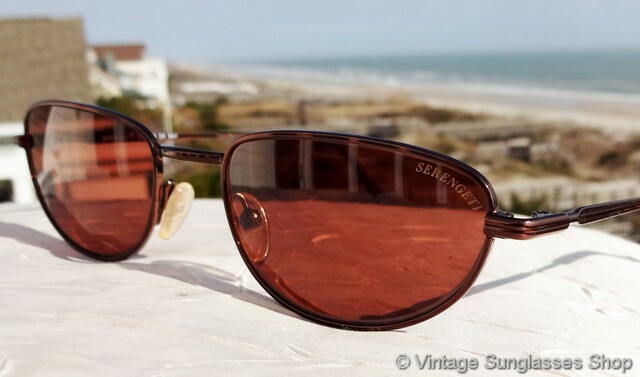 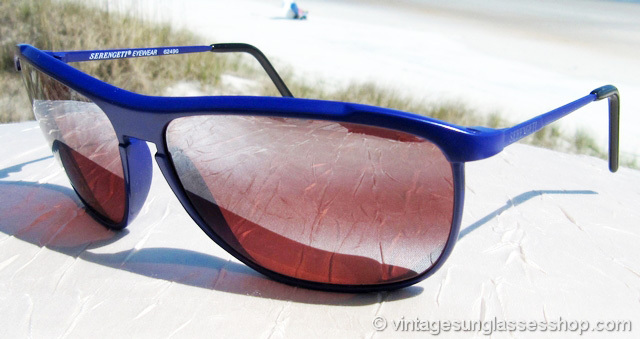 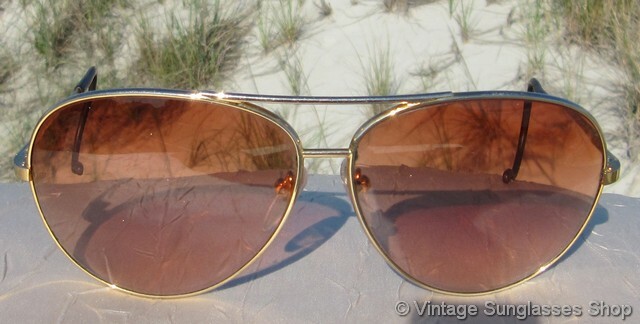 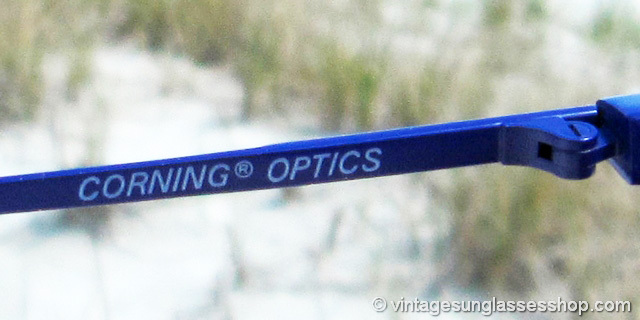 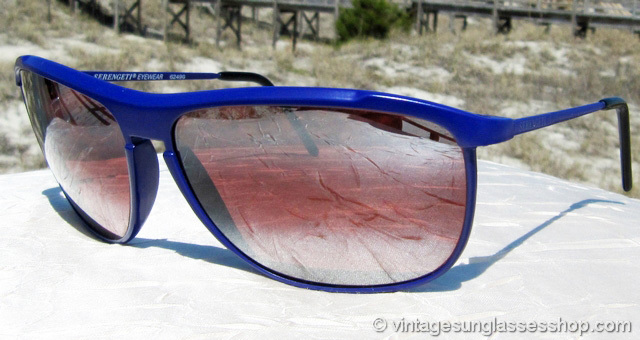 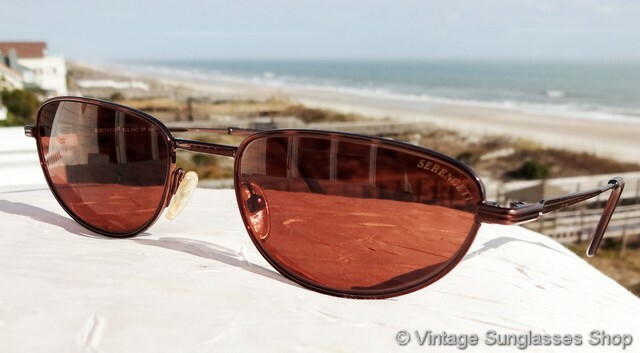 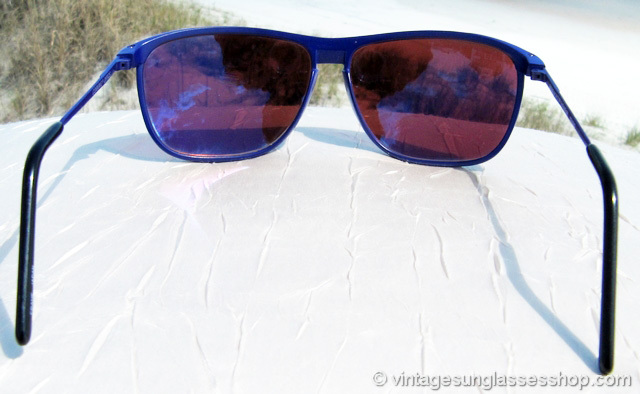 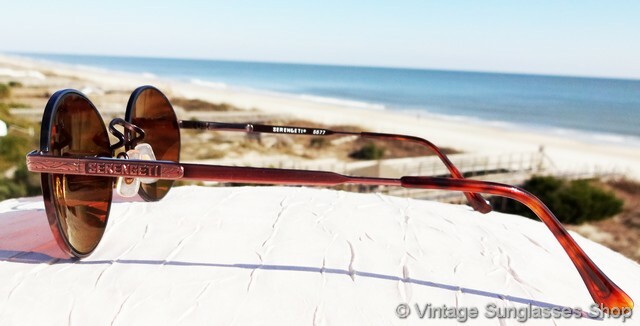 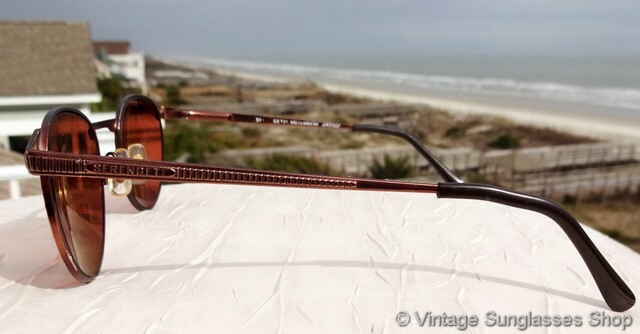 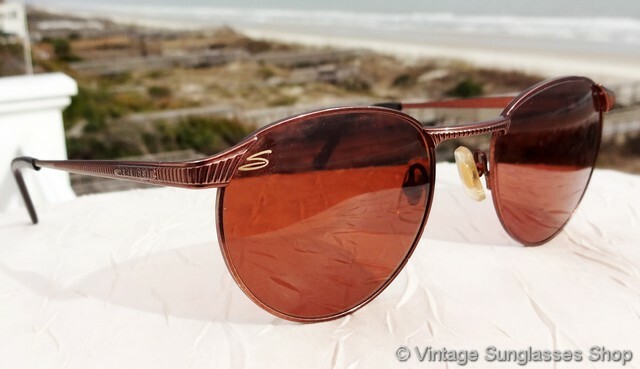 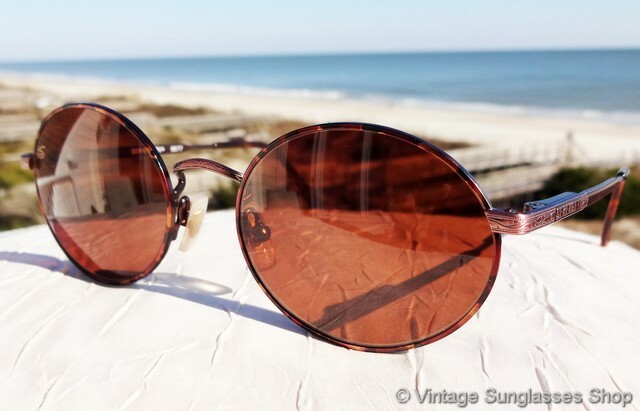 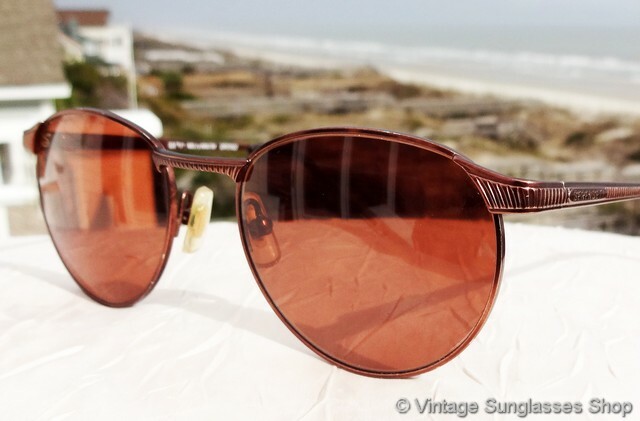 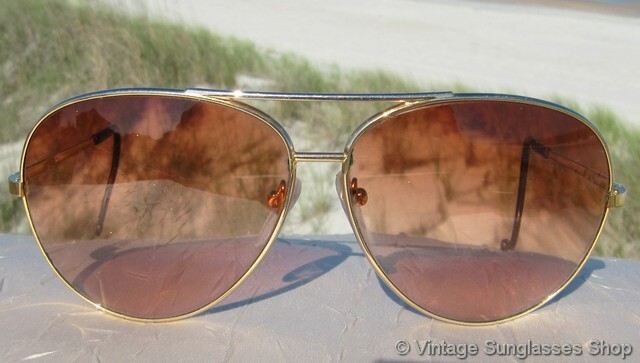 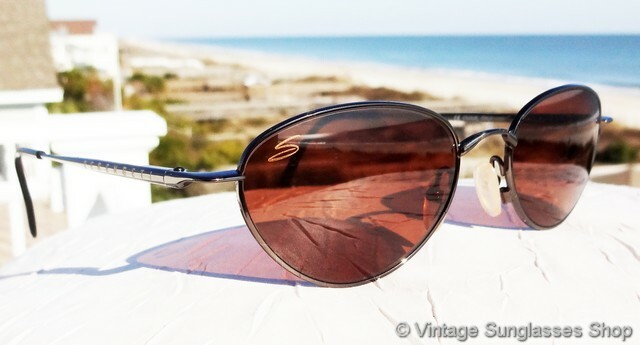 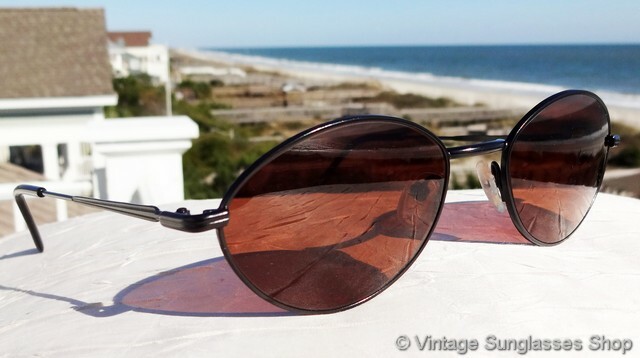 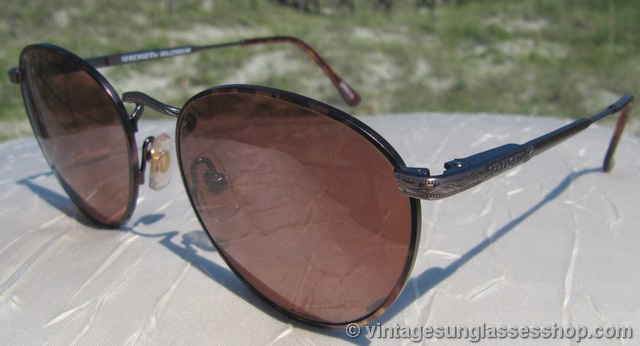 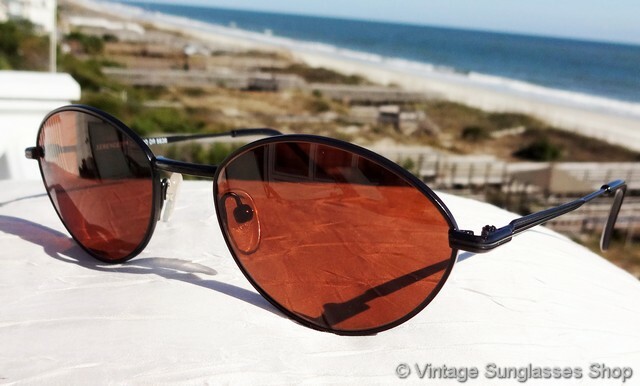 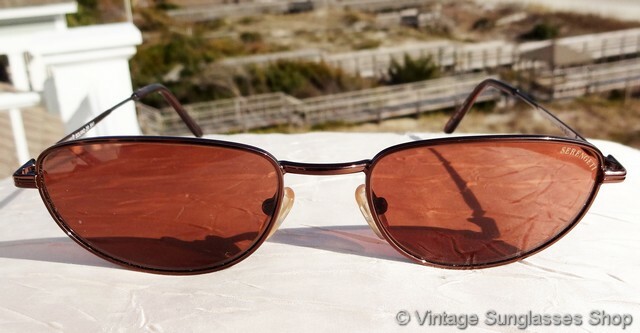 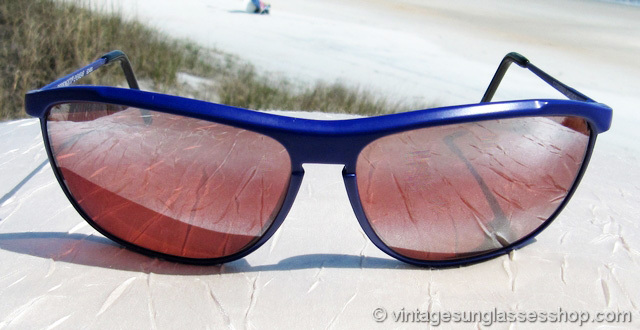 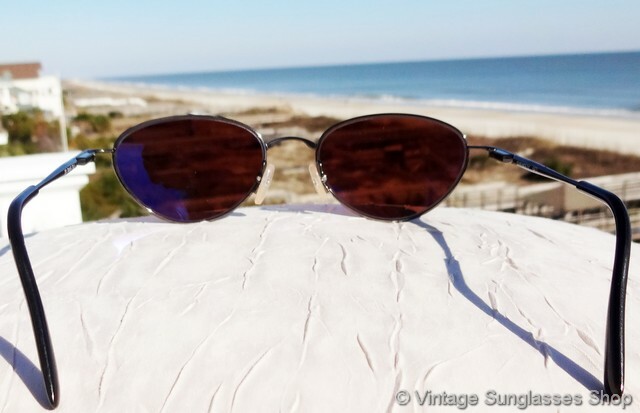 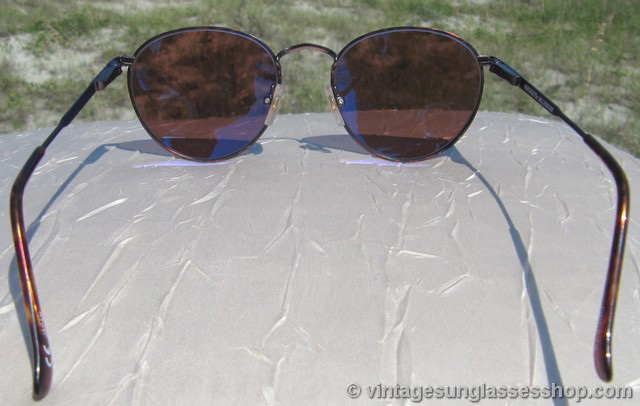 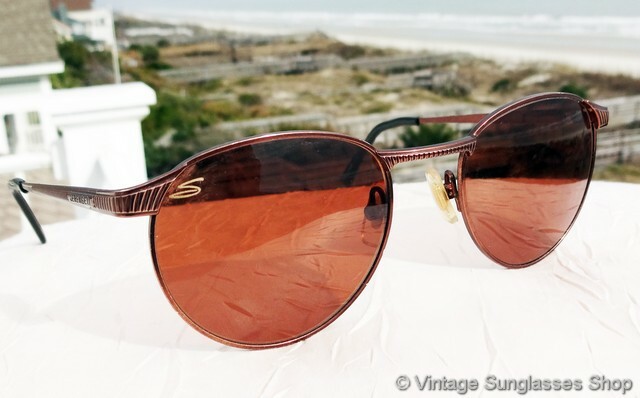 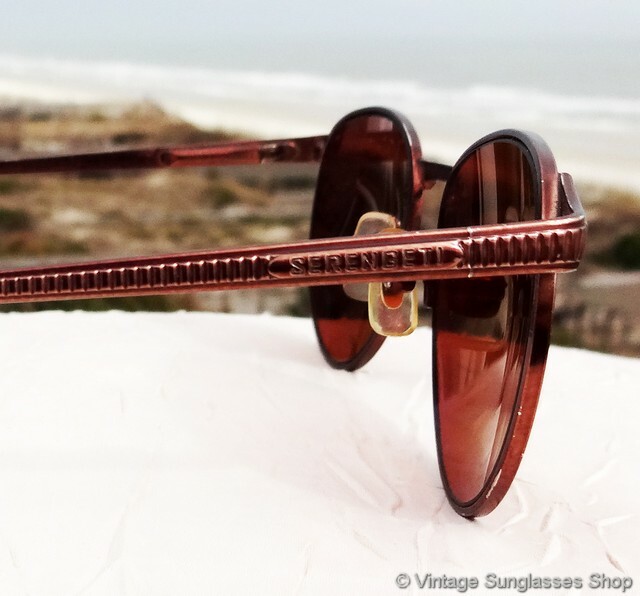 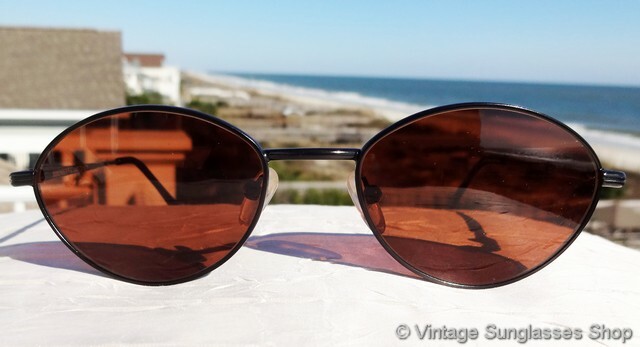 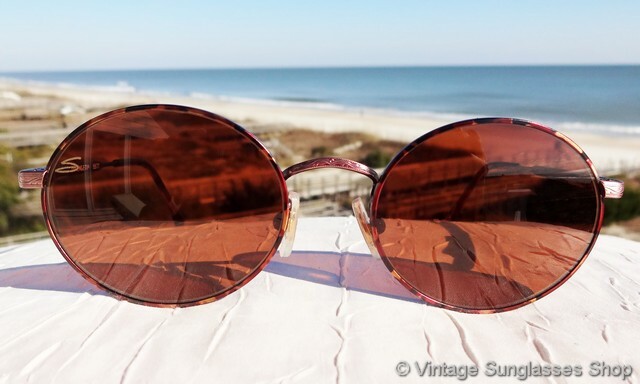 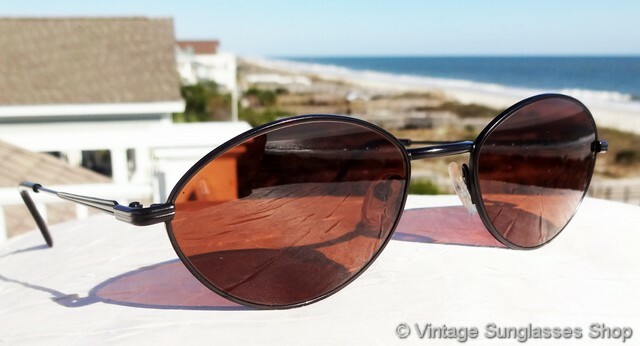 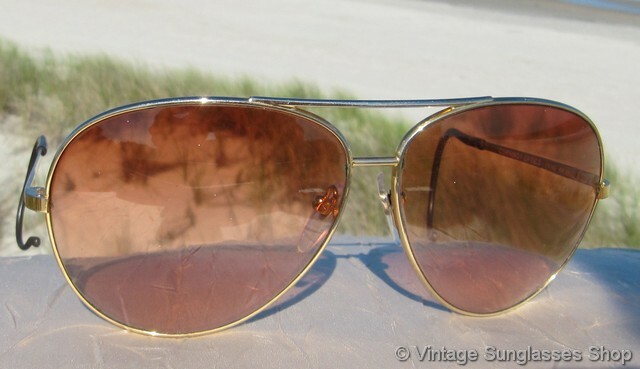 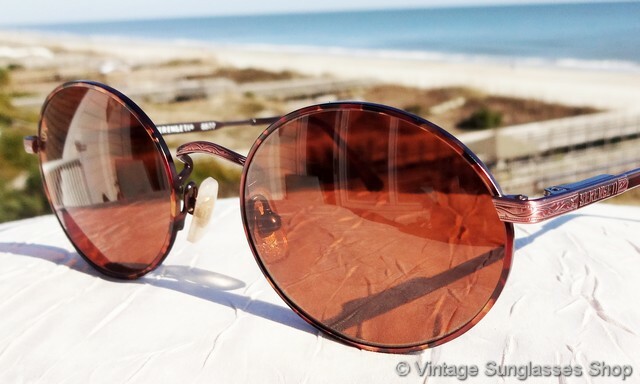 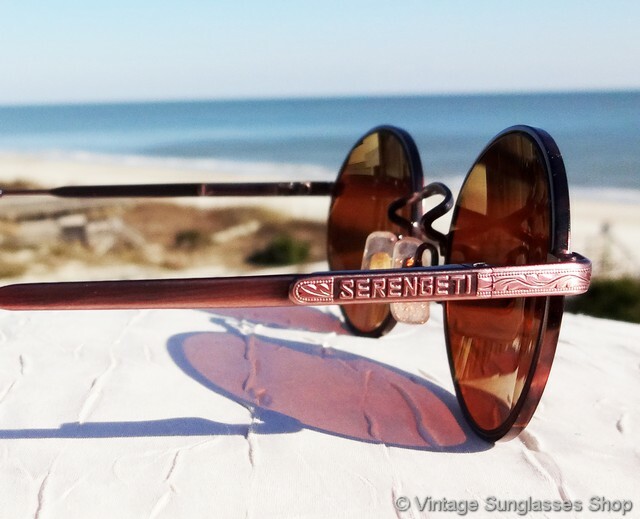 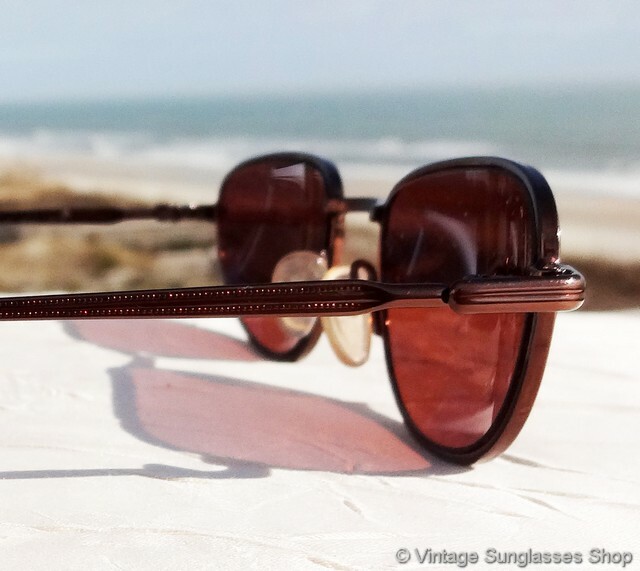 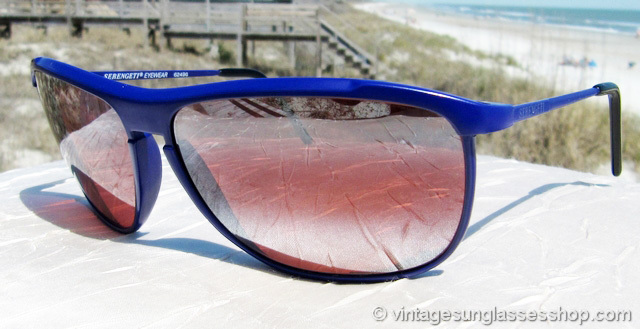 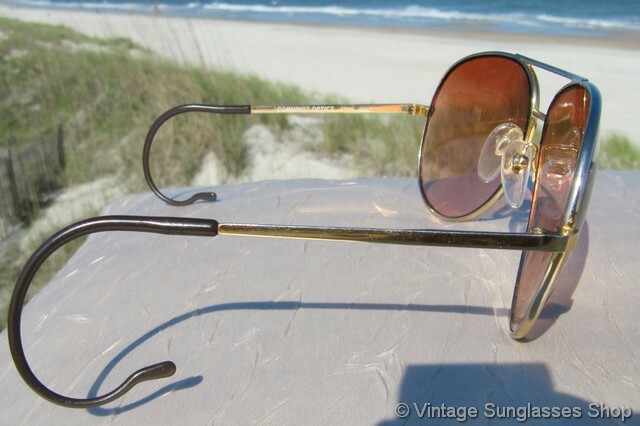 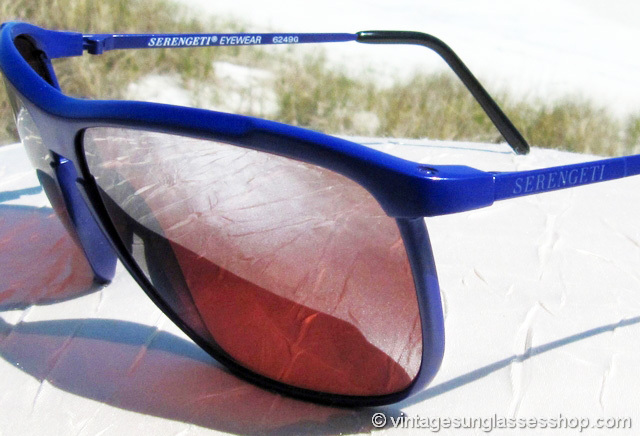 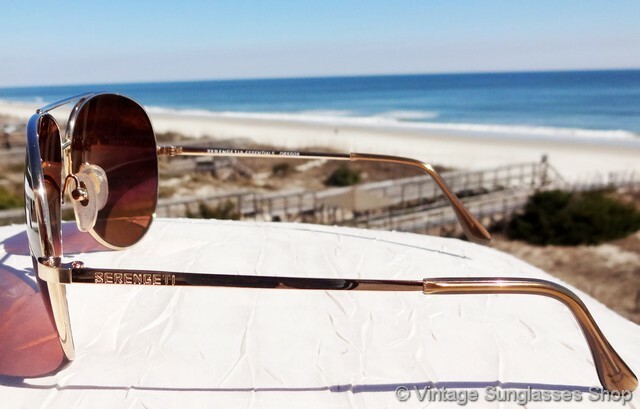 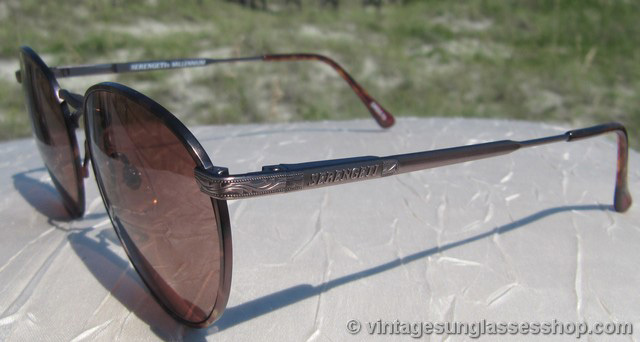 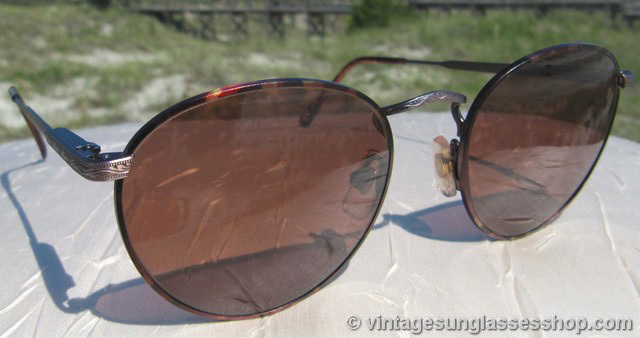 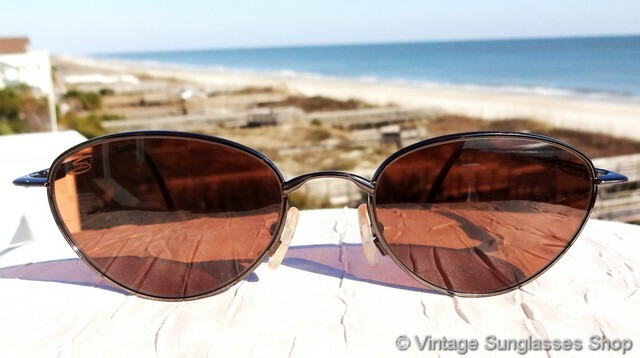 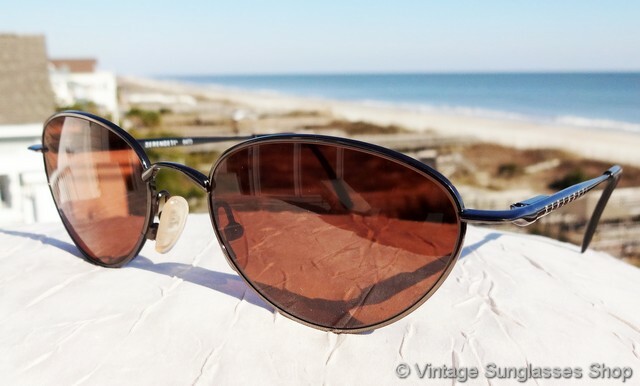 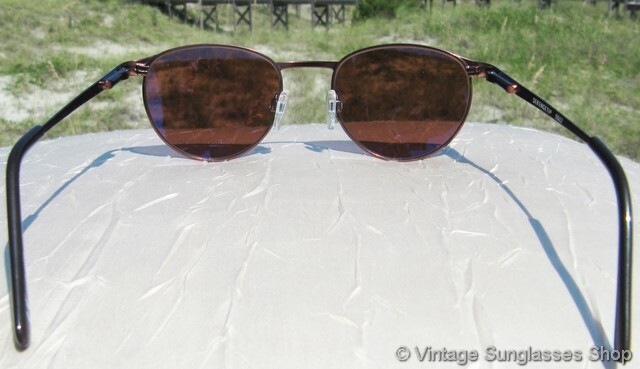 If you prefer, you can see all of our vintage Serengeti sunglasses for sale in our Vintage Serebgeti Photo Gallery.